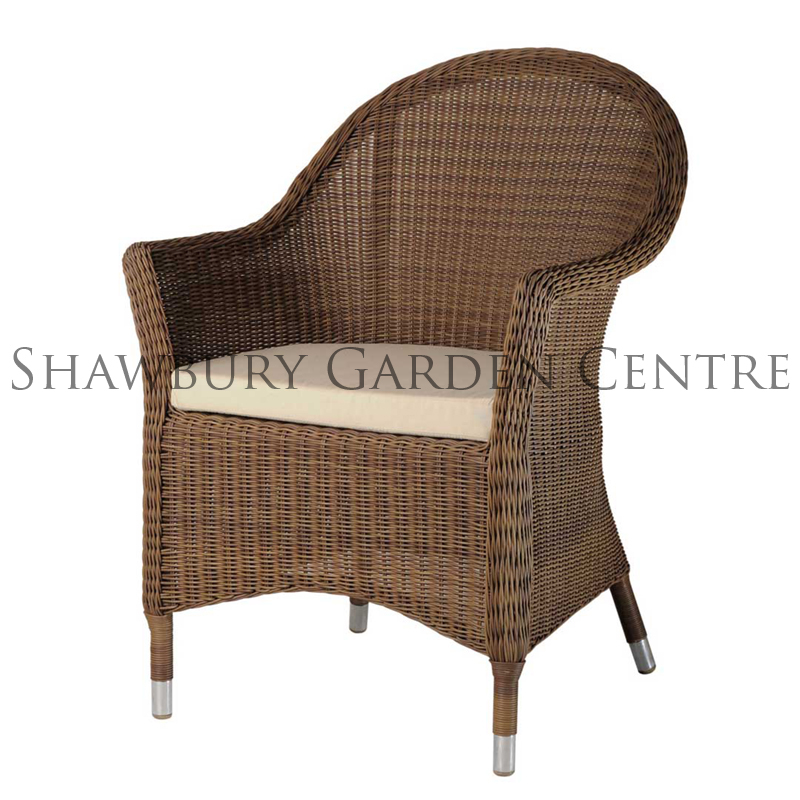 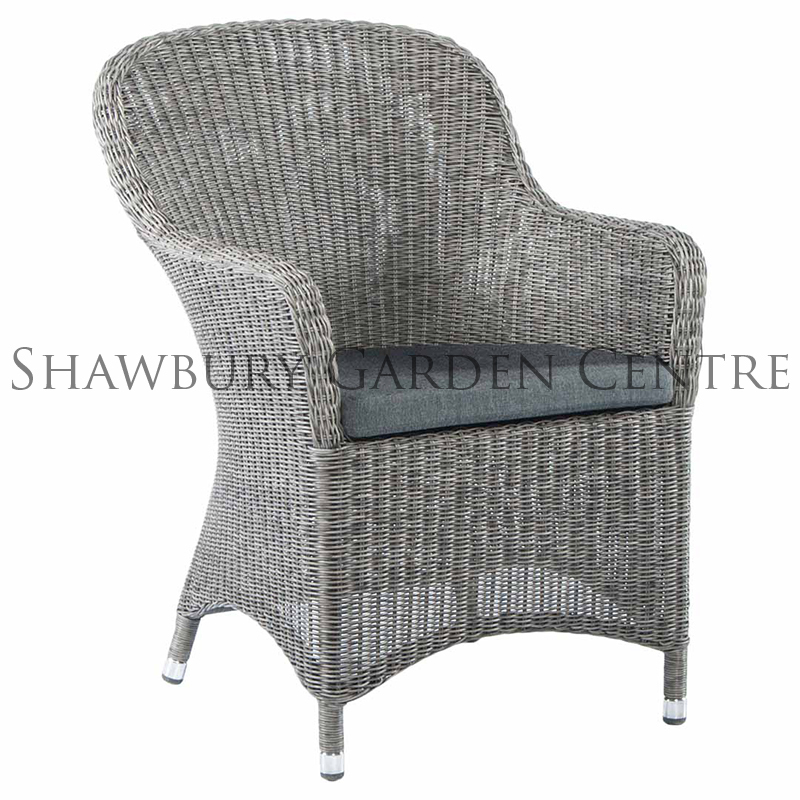 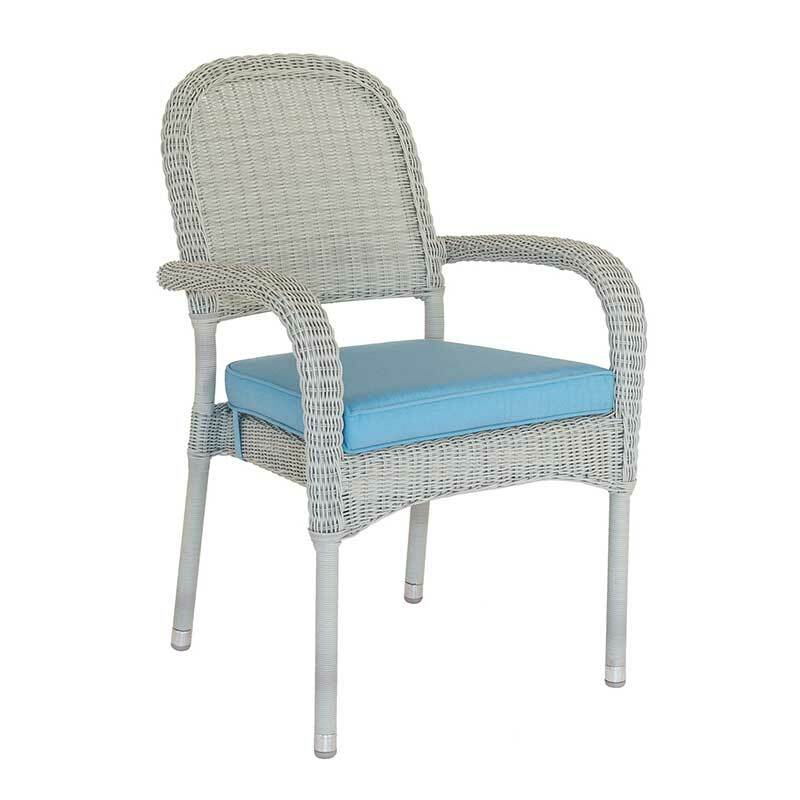 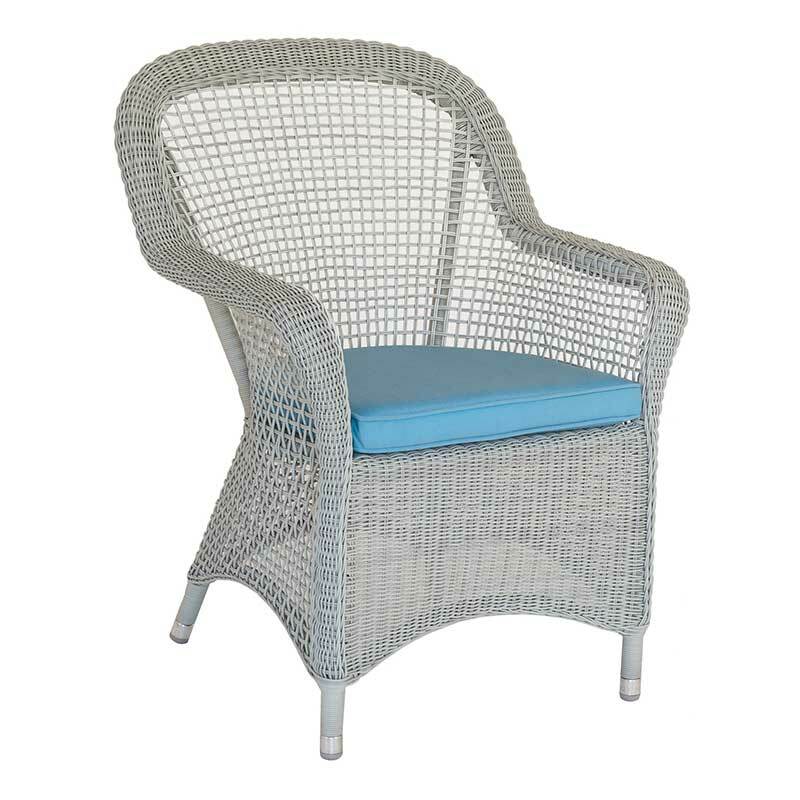 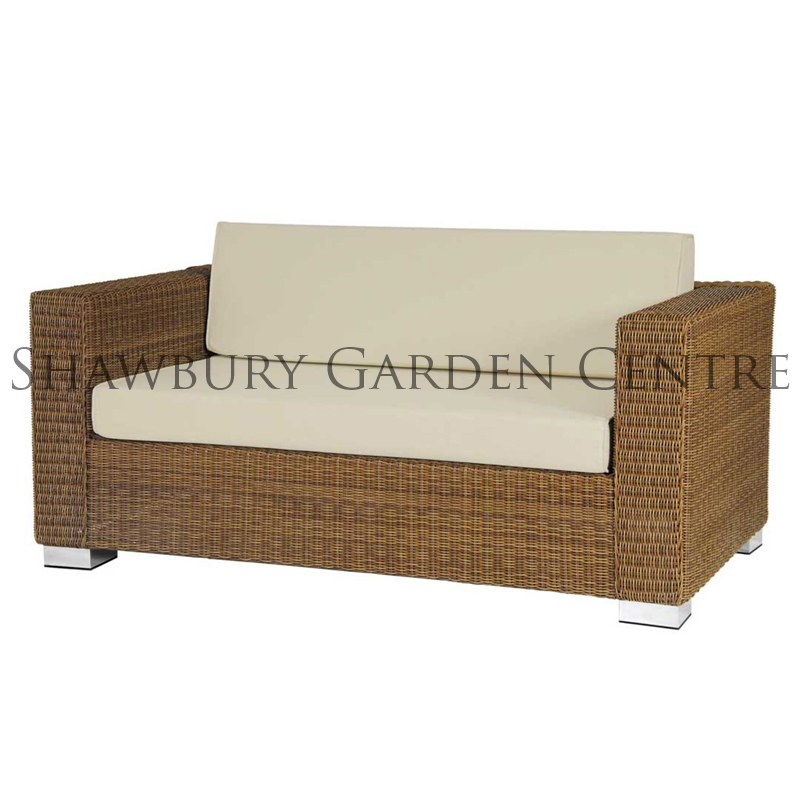 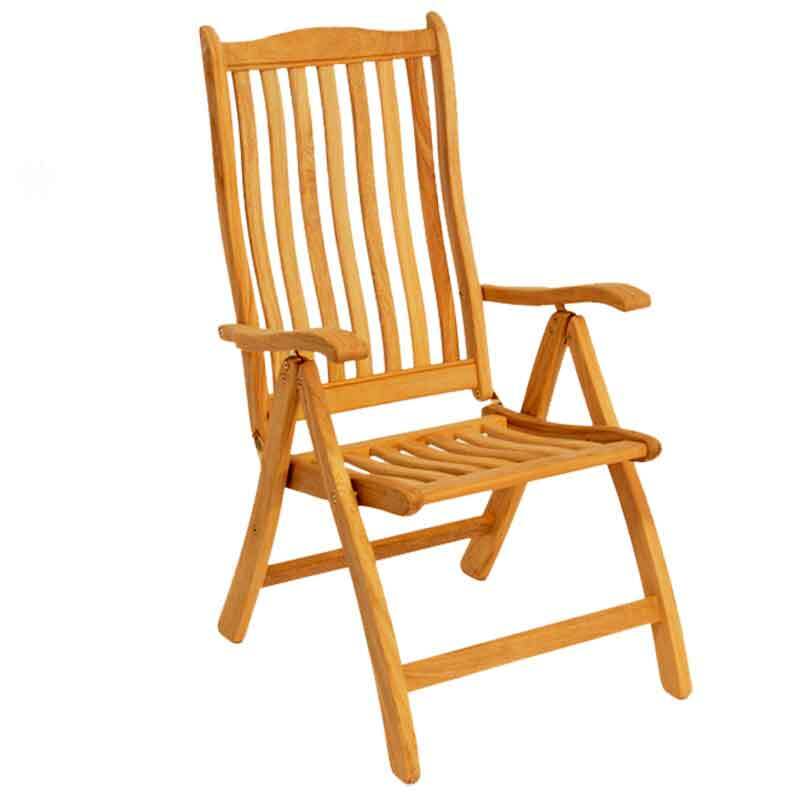 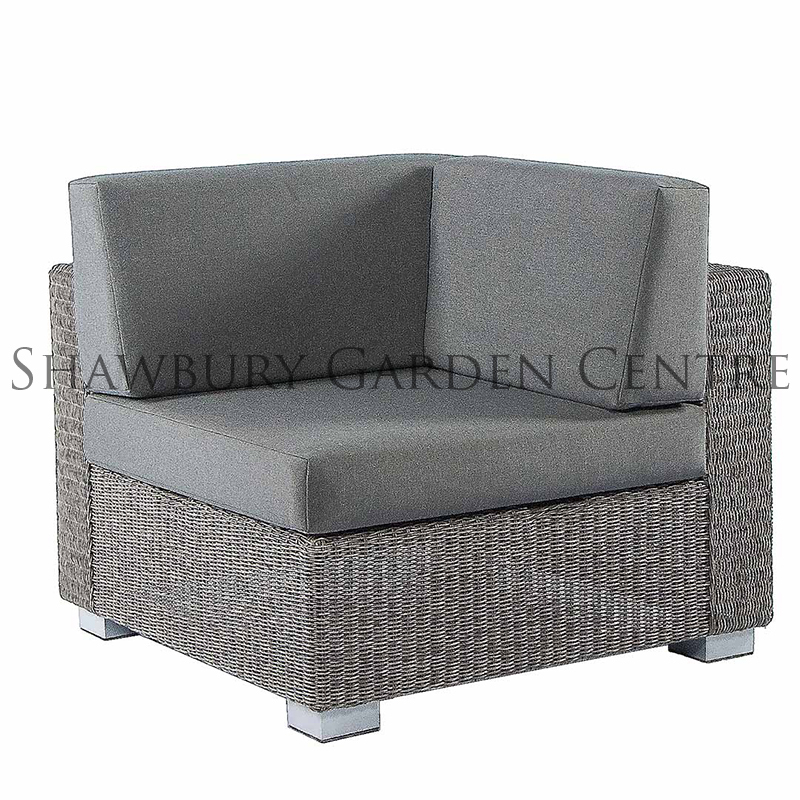 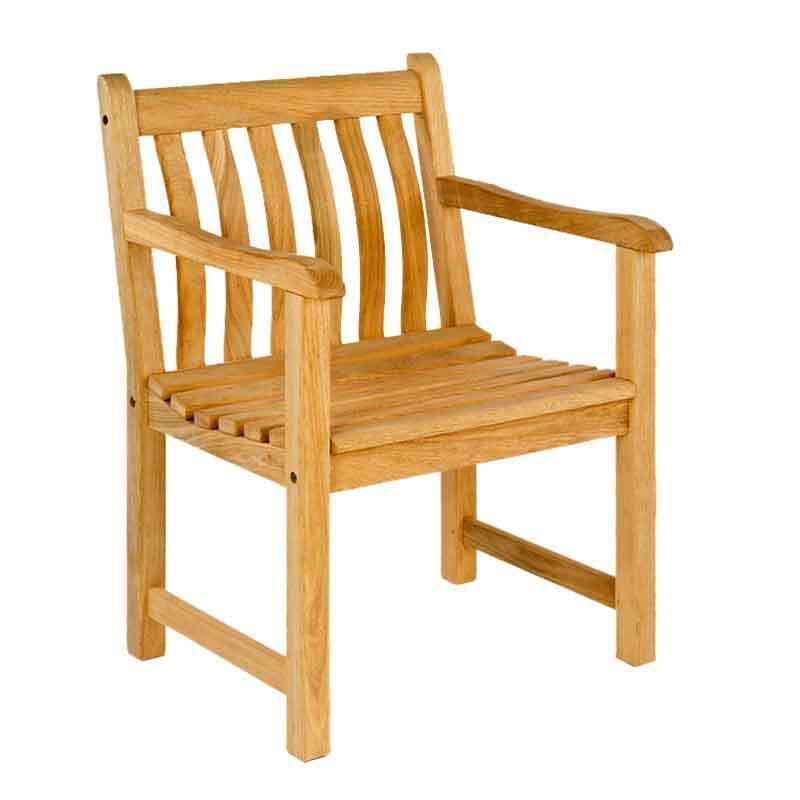 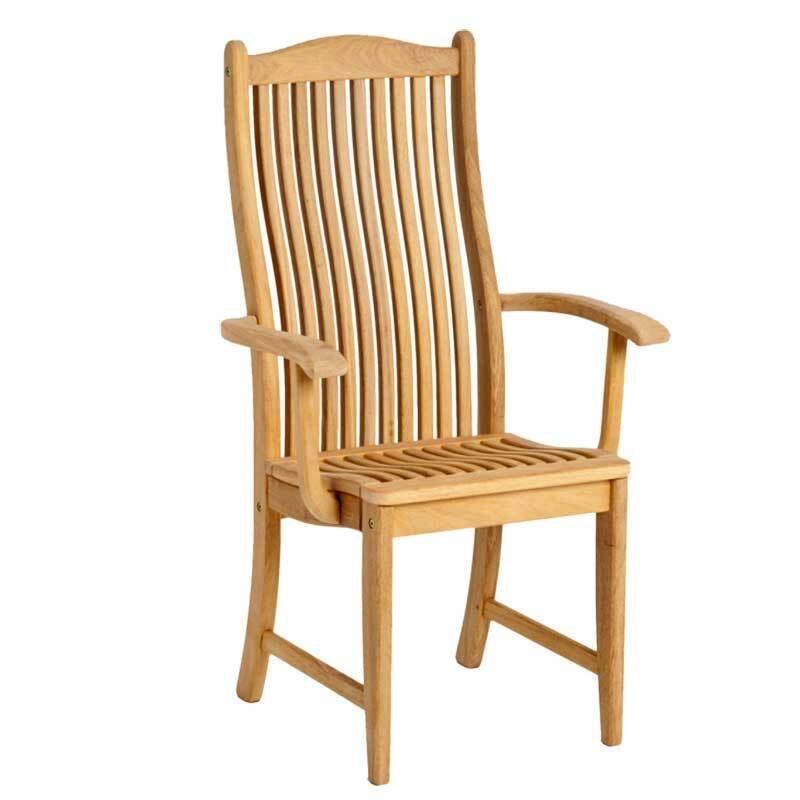 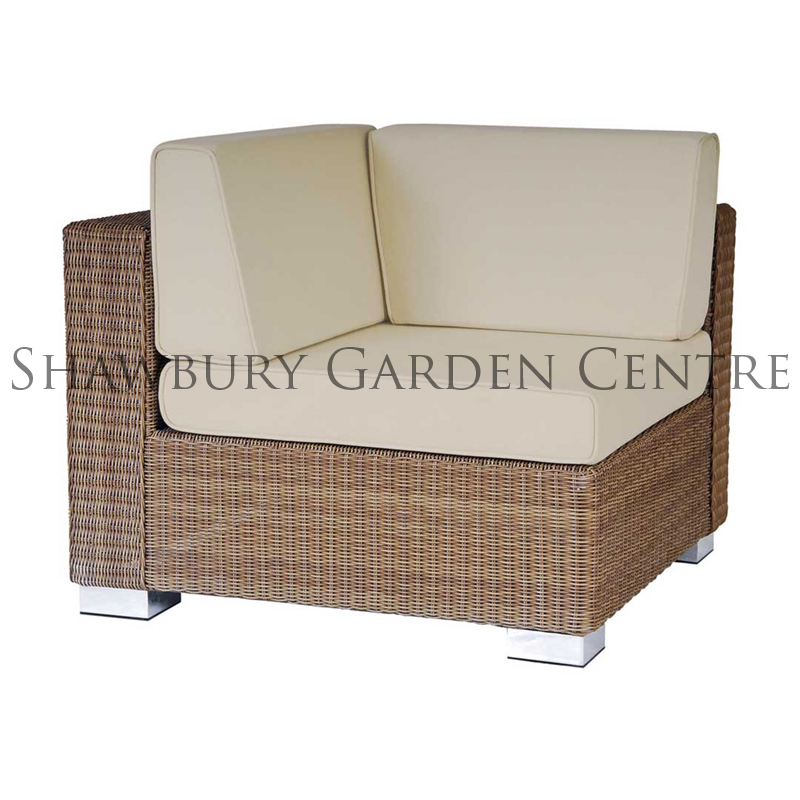 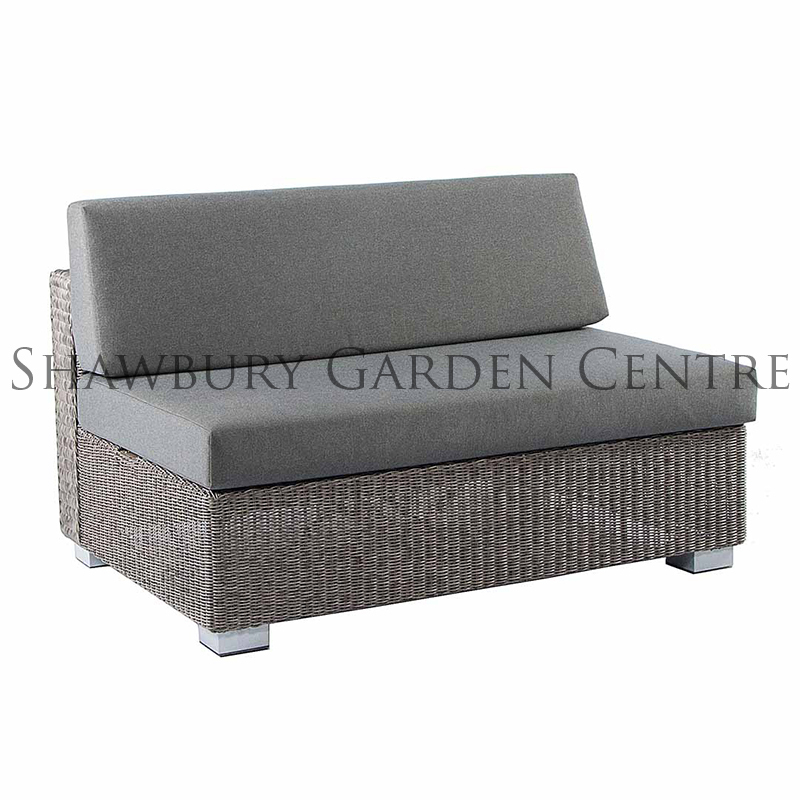 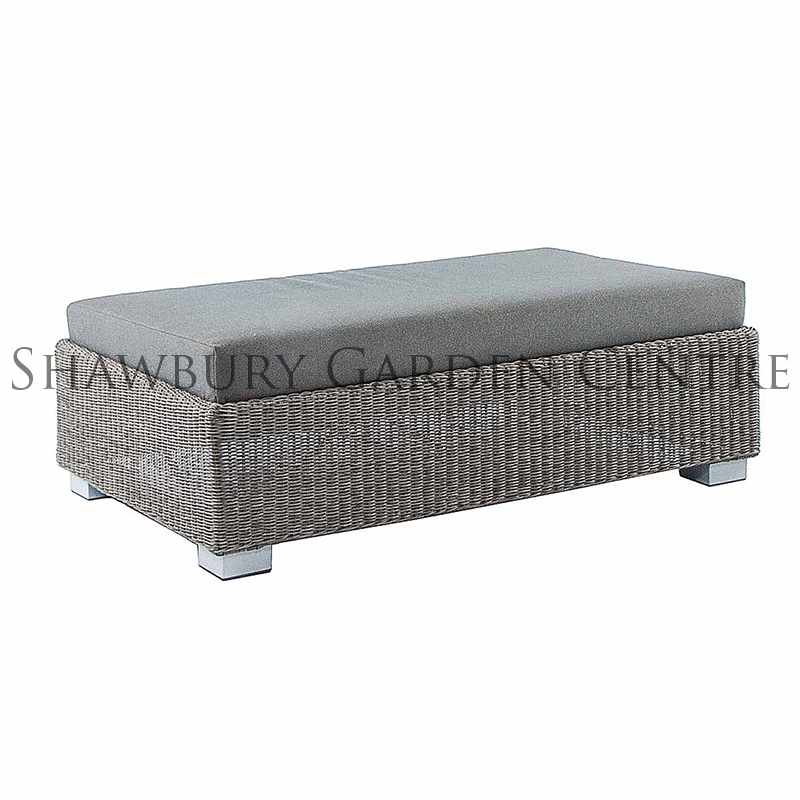 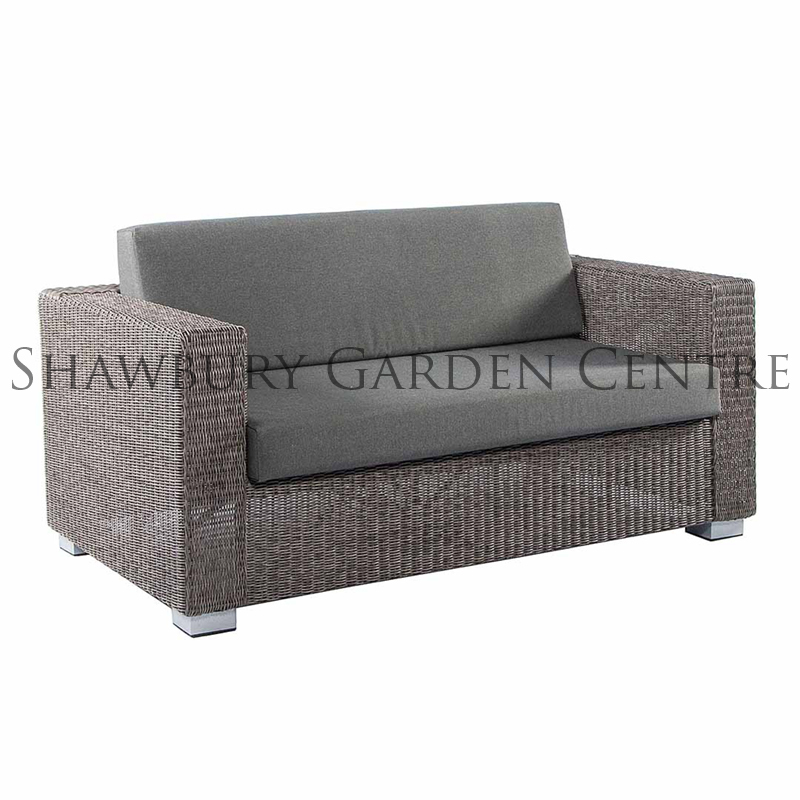 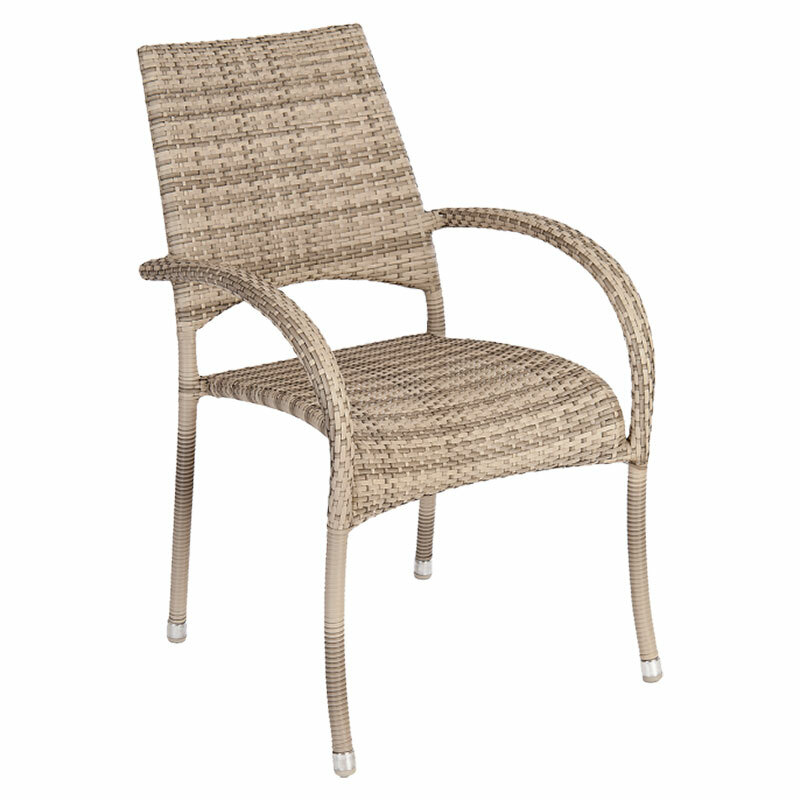 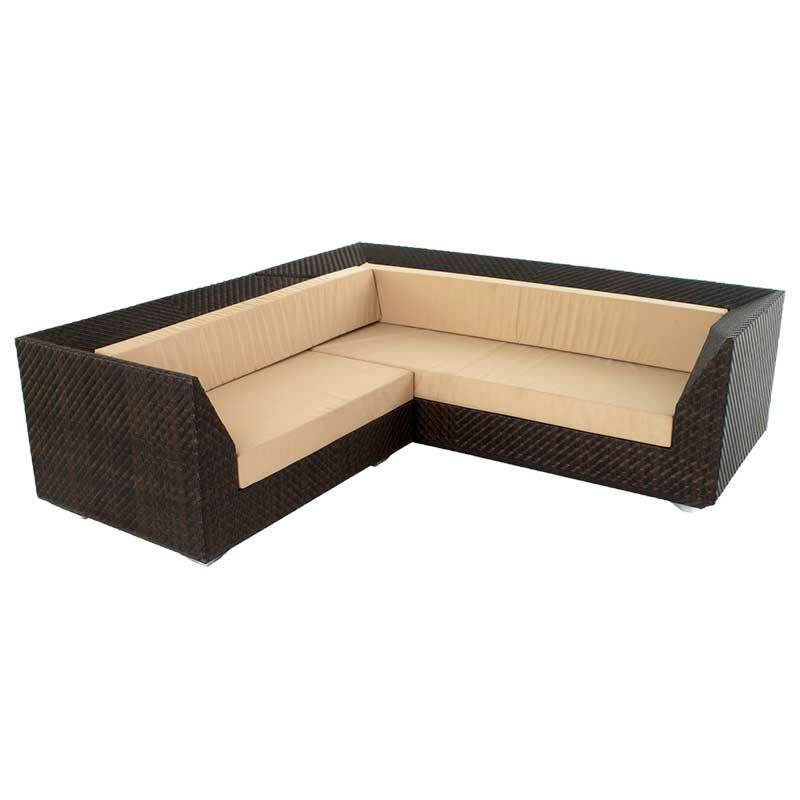 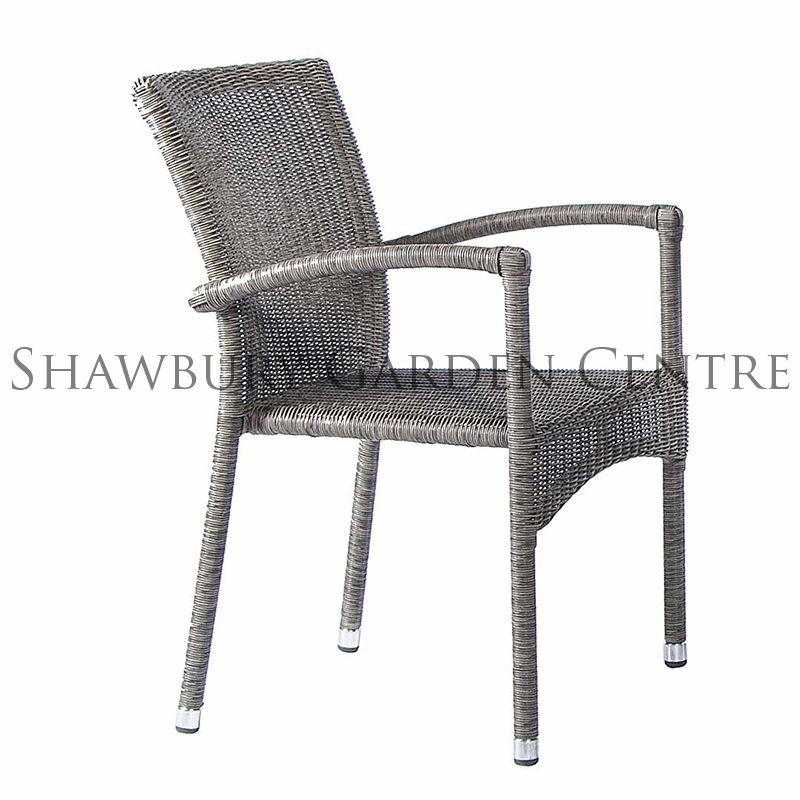 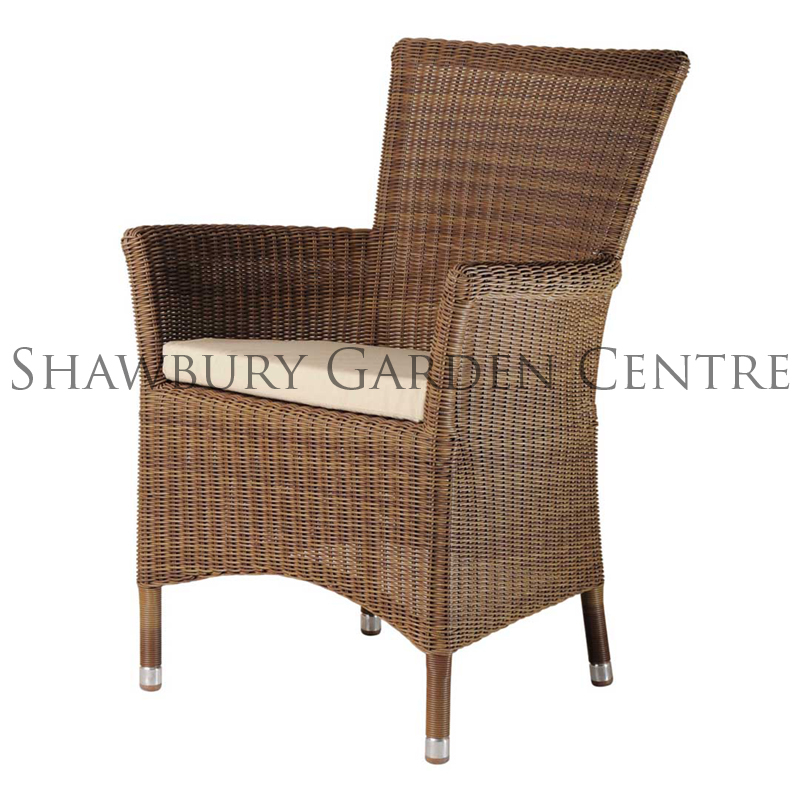 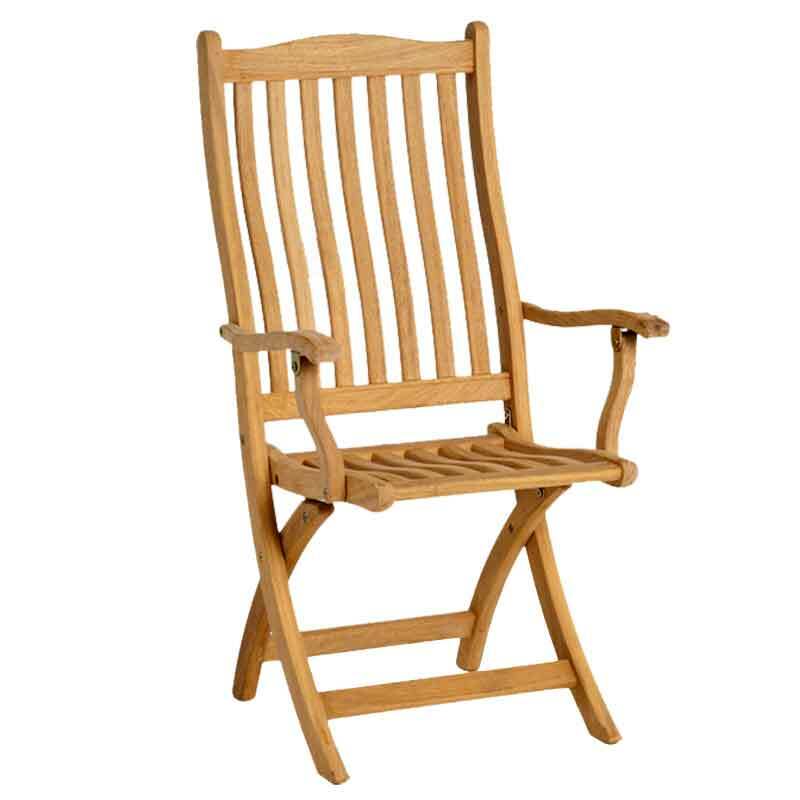 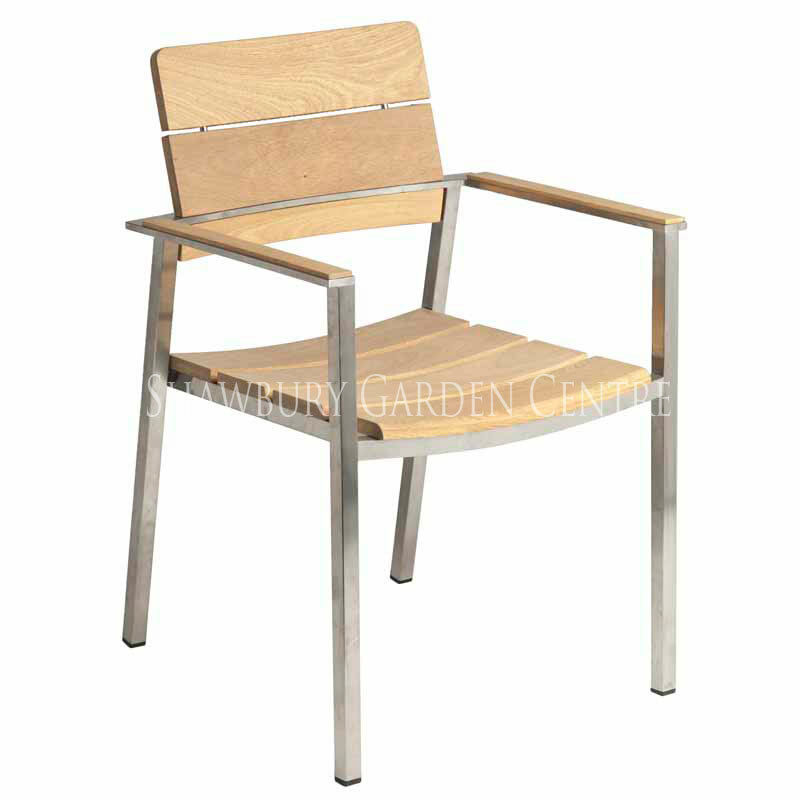 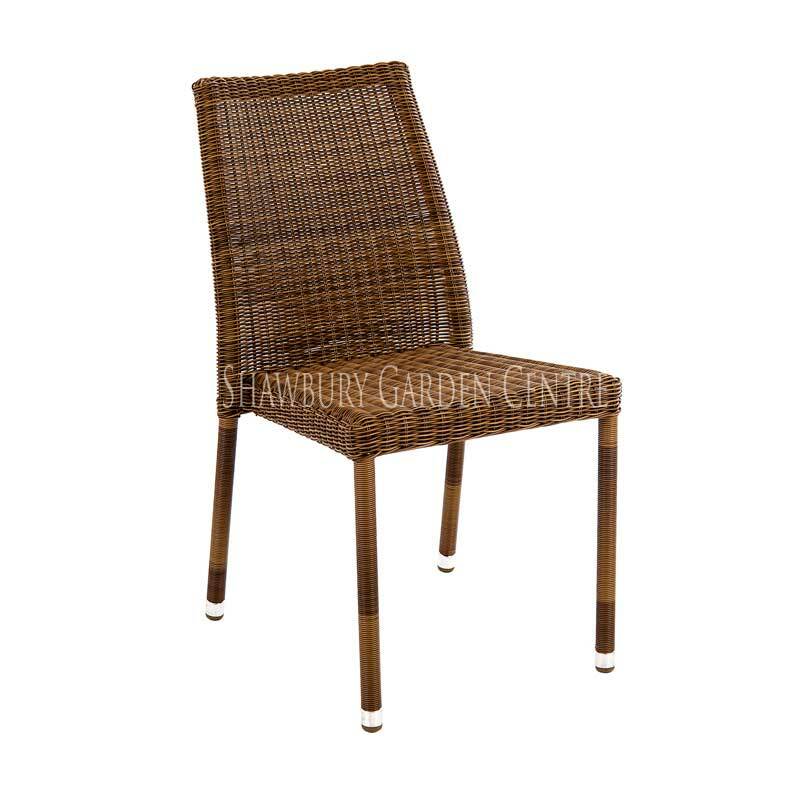 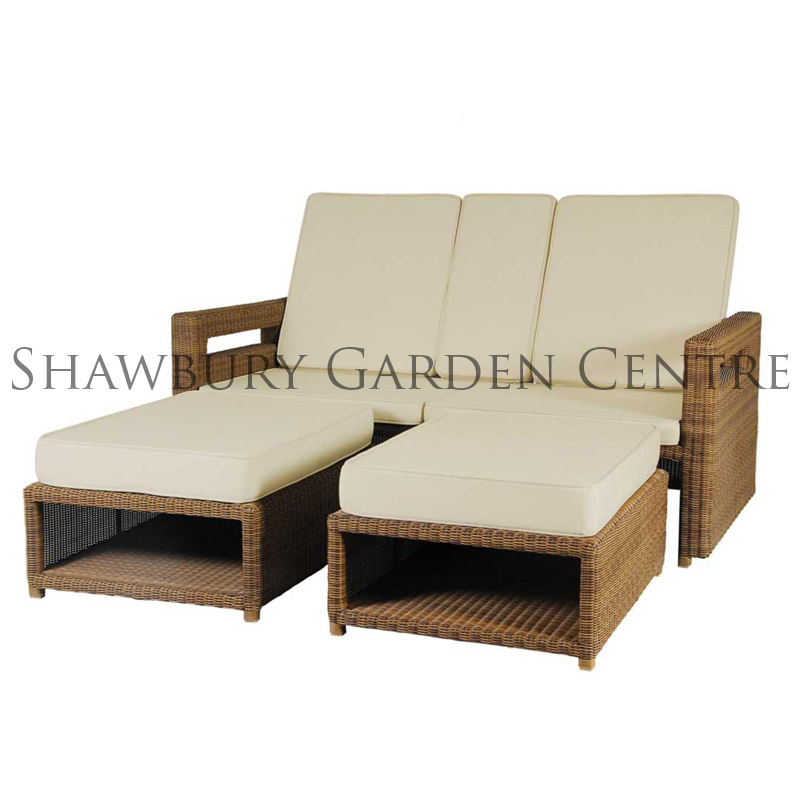 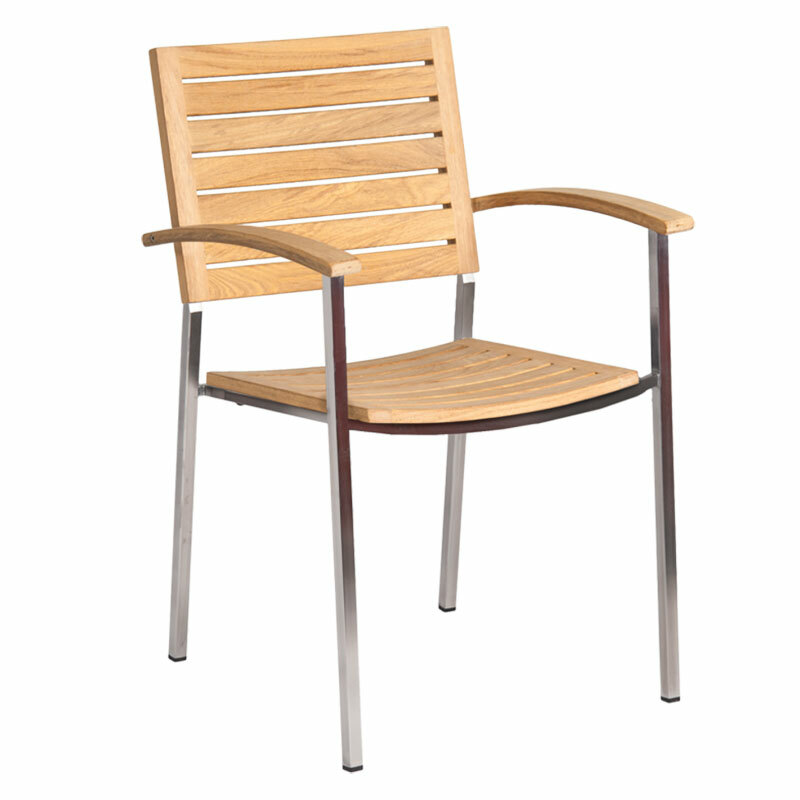 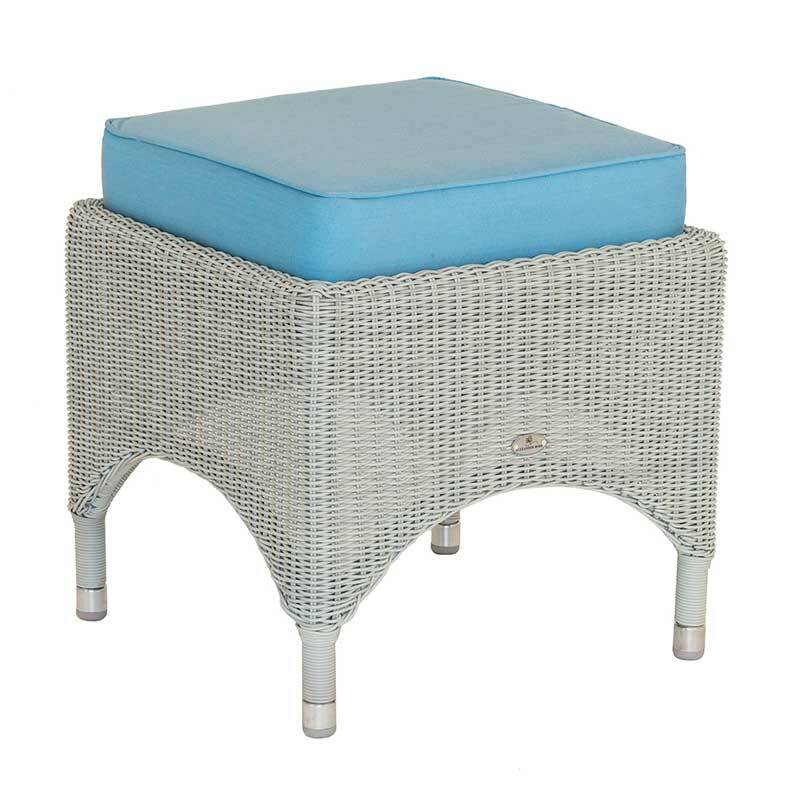 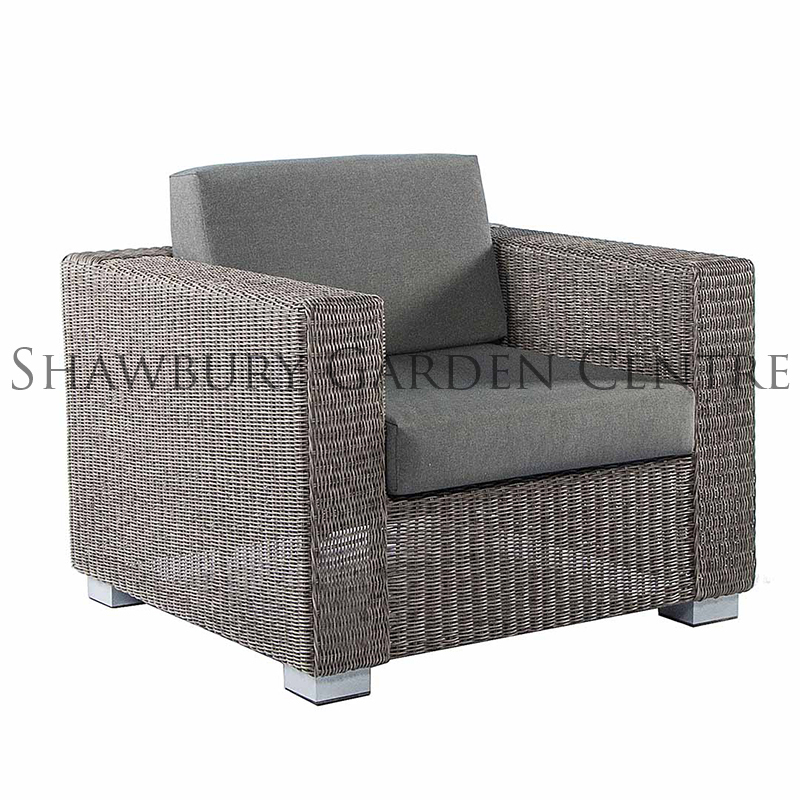 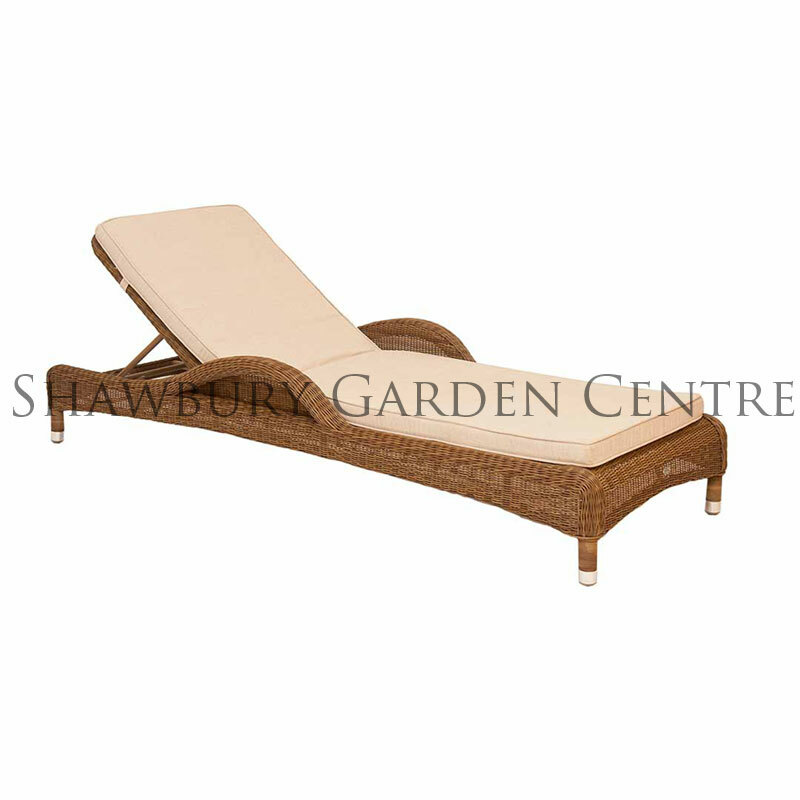 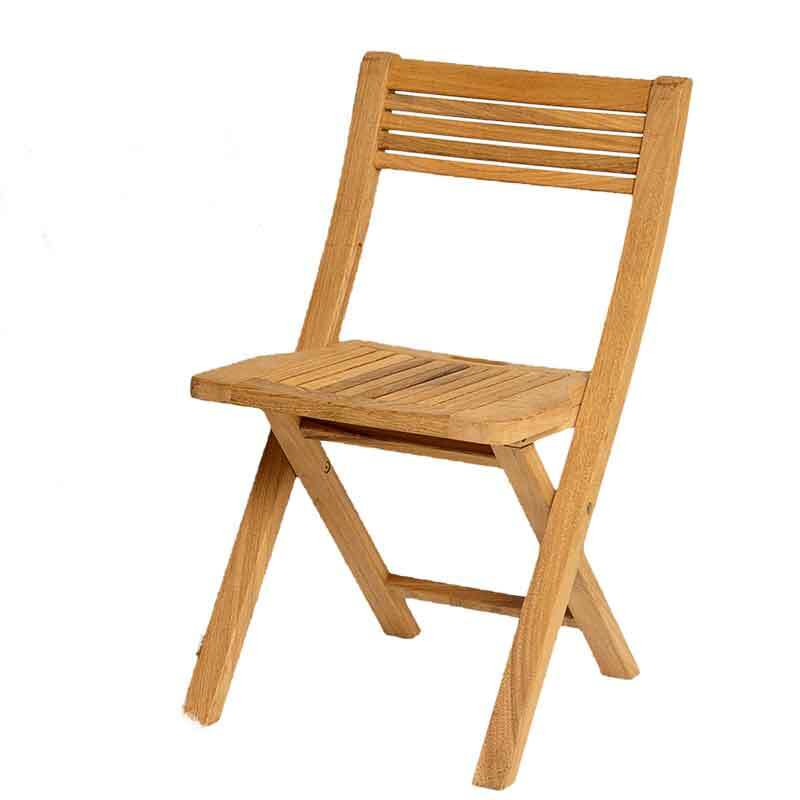 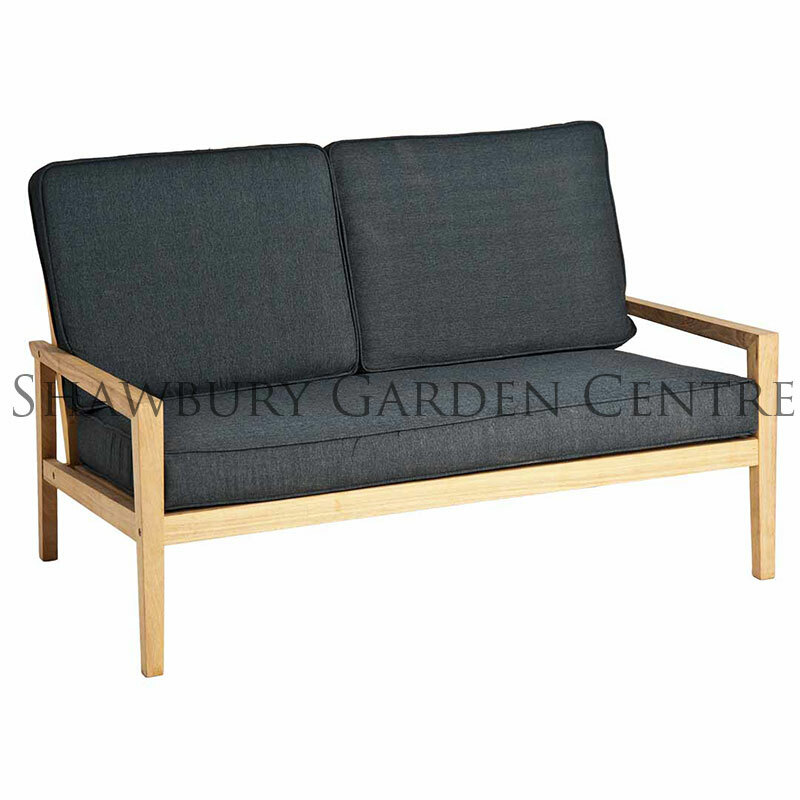 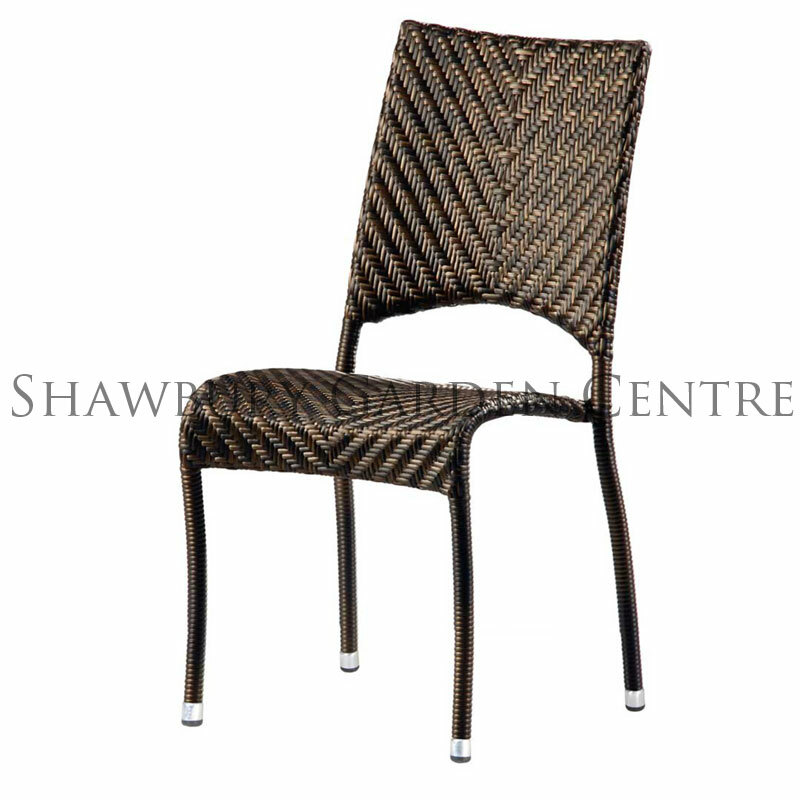 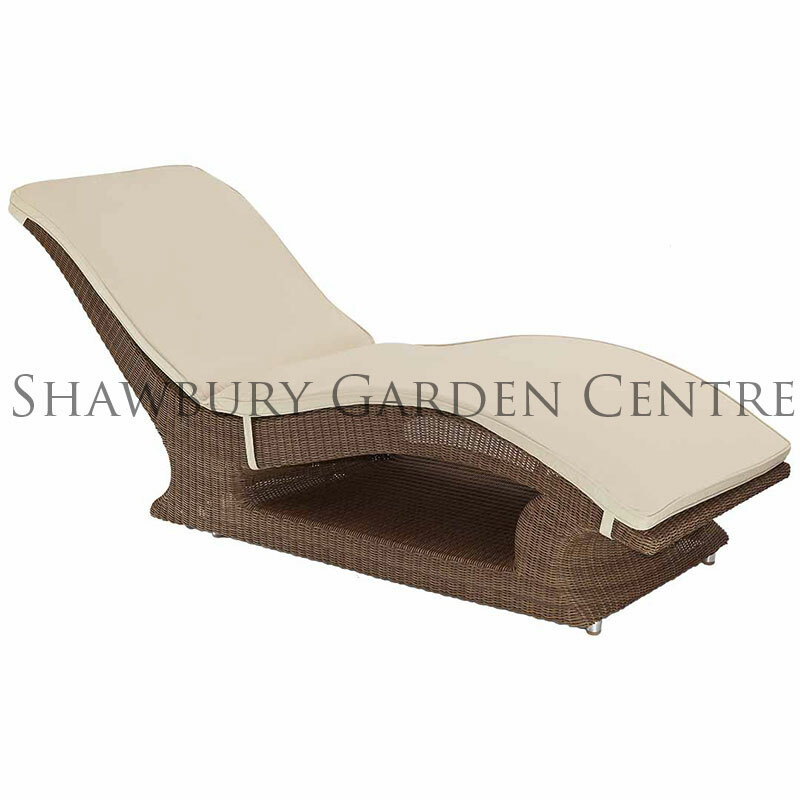 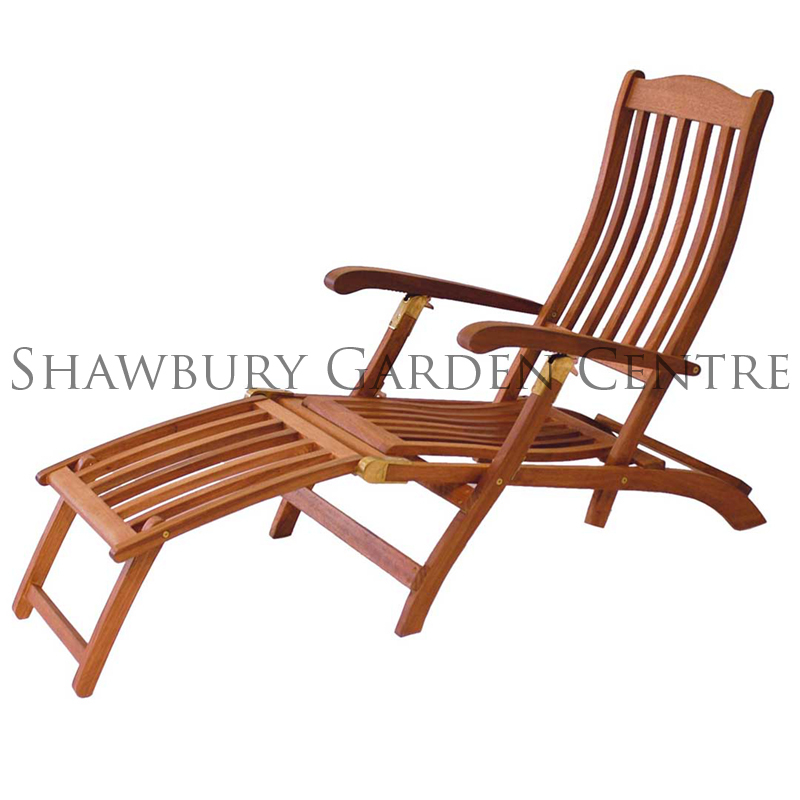 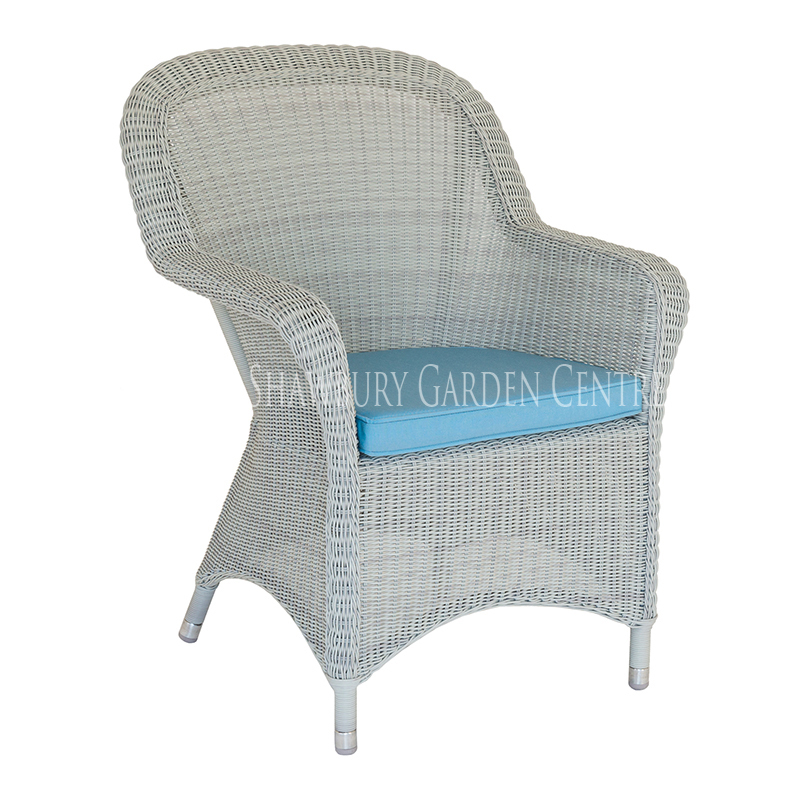 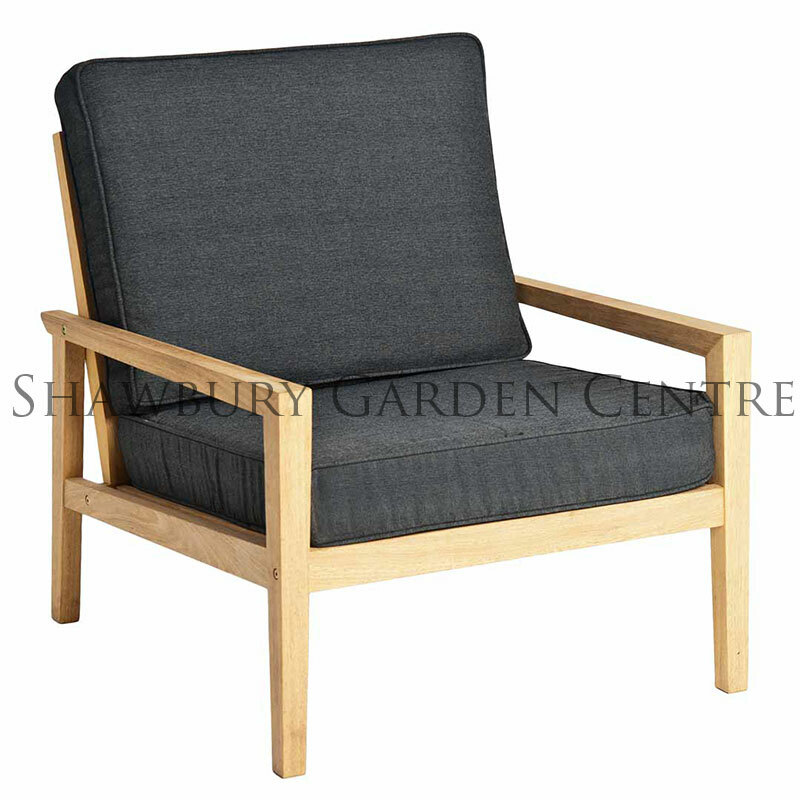 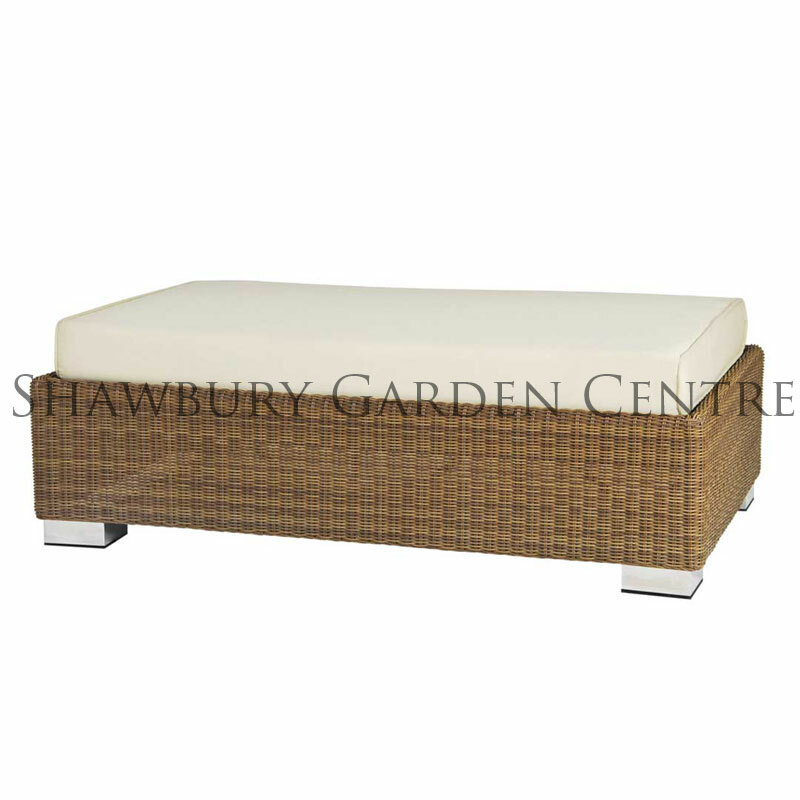 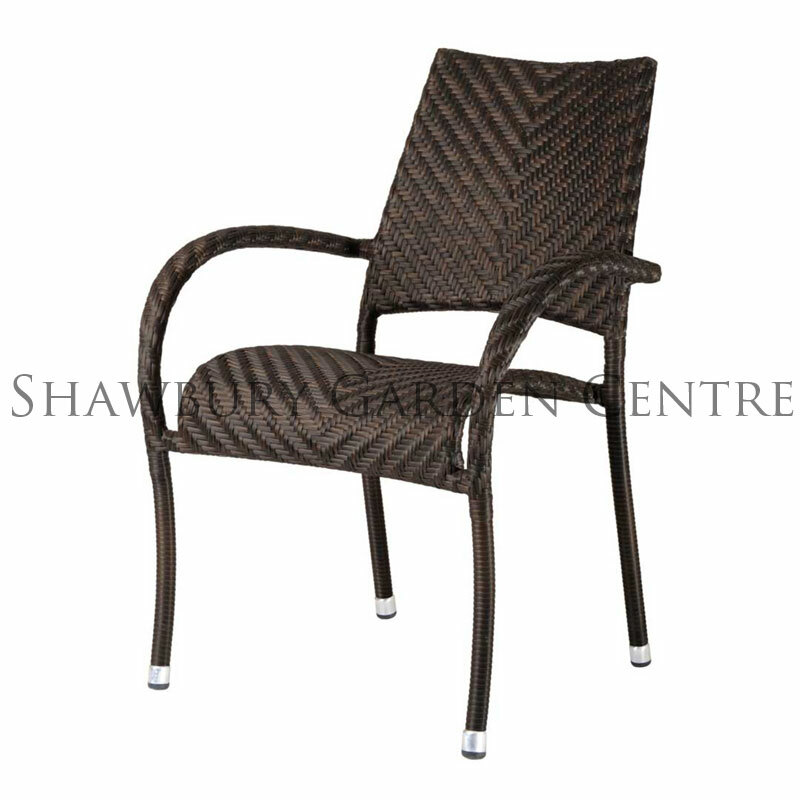 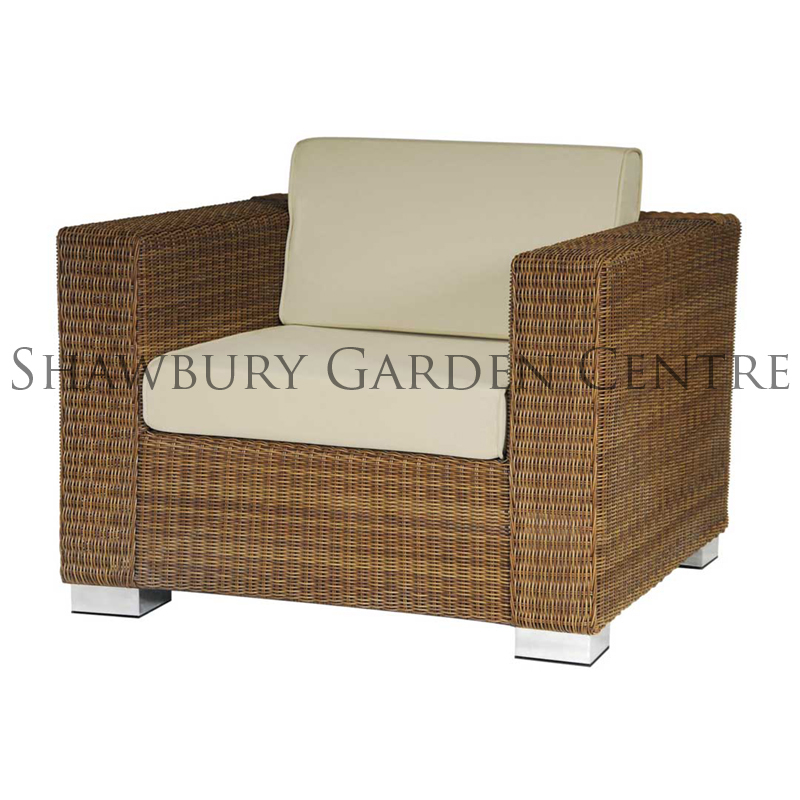 A range of garden chairs suitable for use either individually or with garden tables. 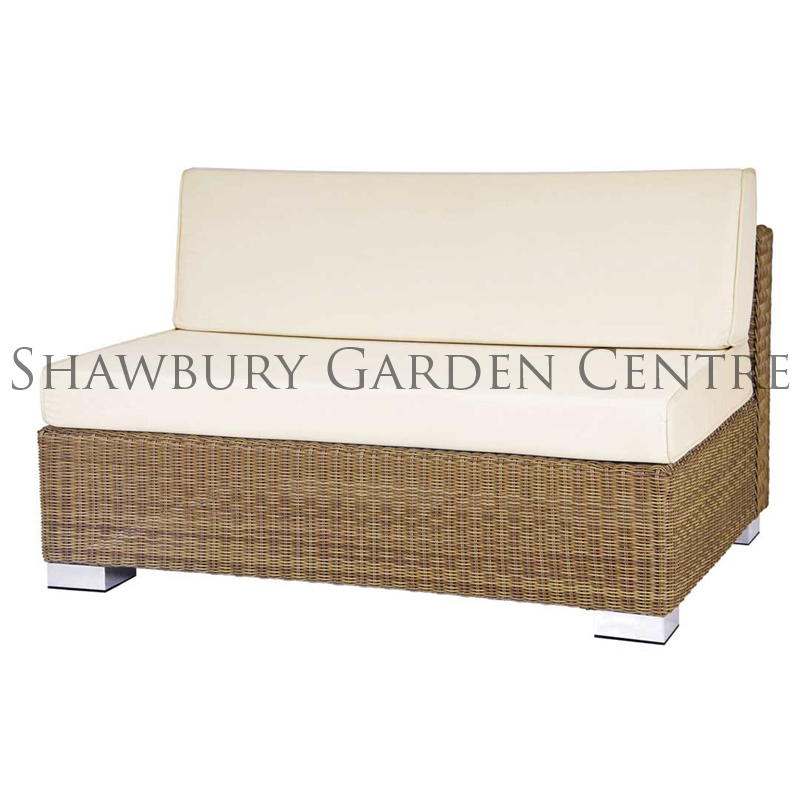 Order & collect or delivery available to most UK addresses. 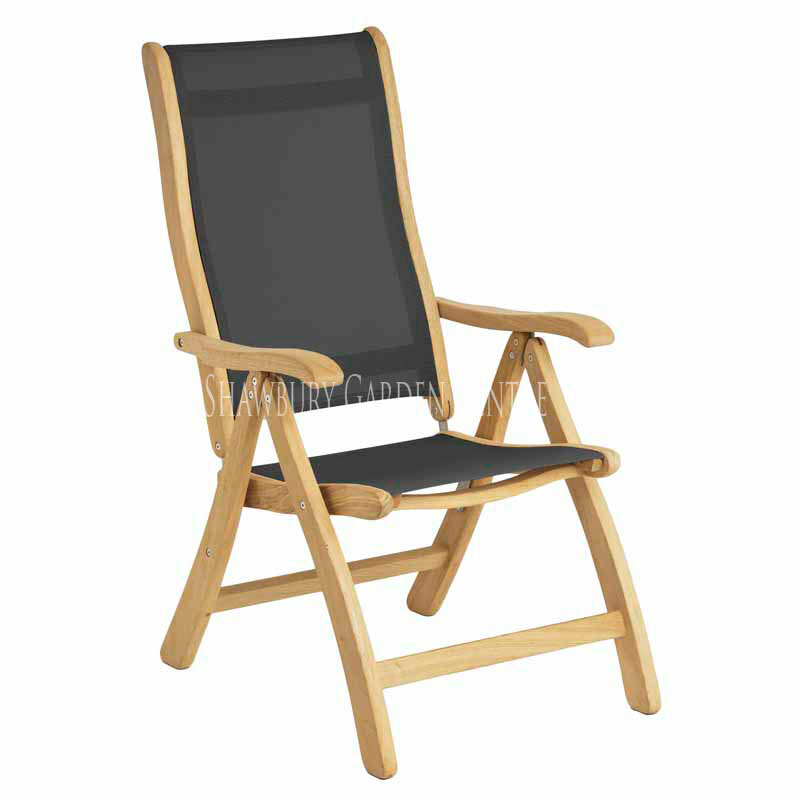 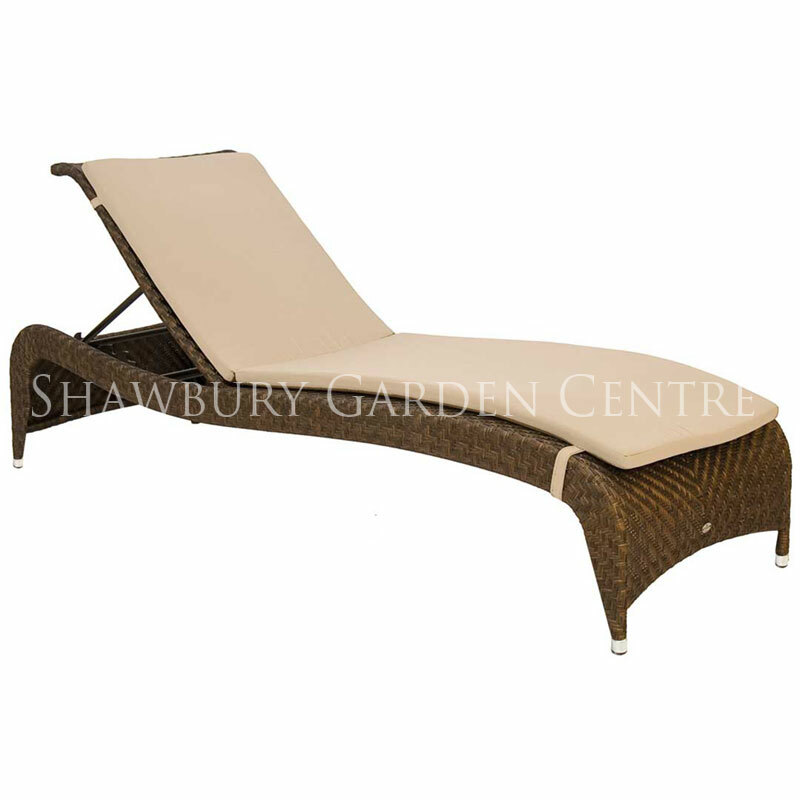 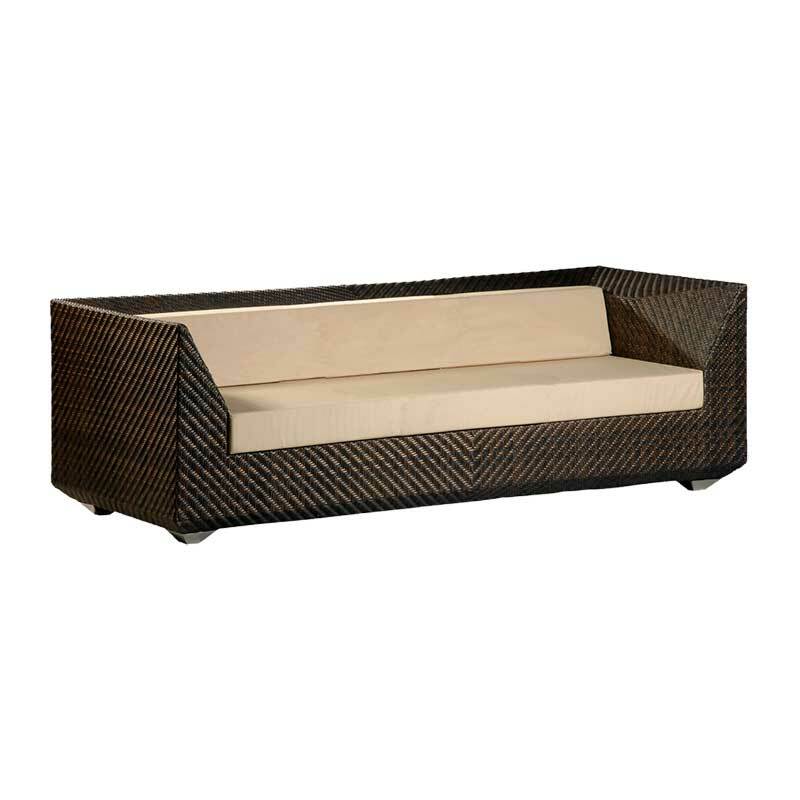 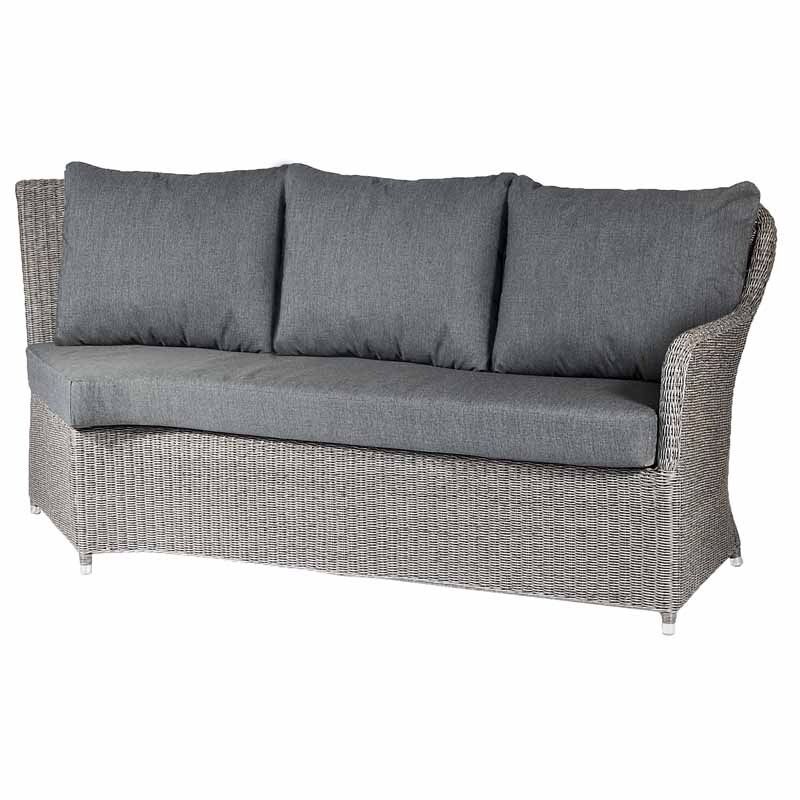 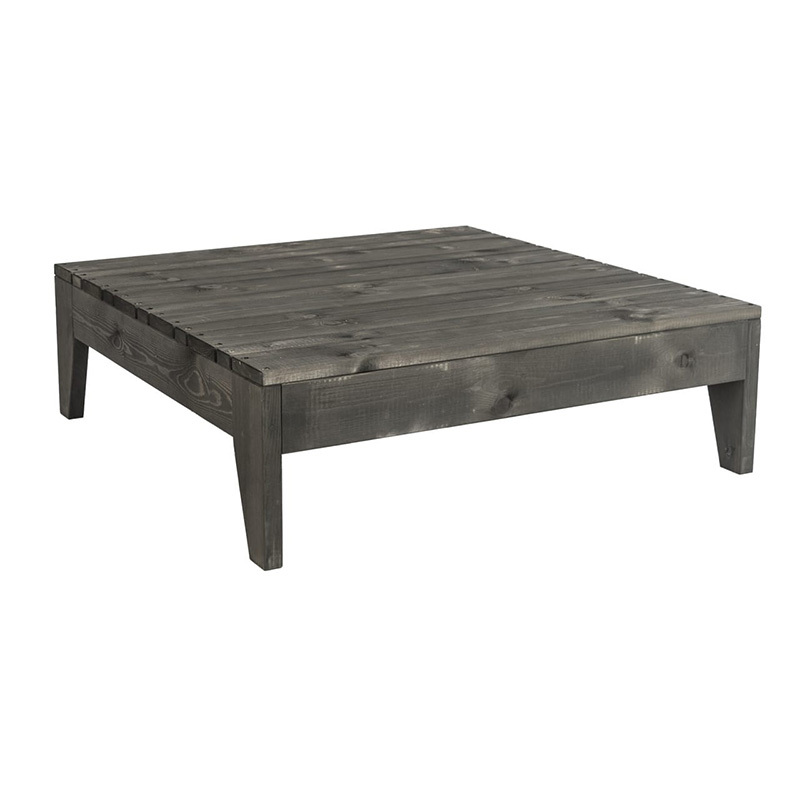 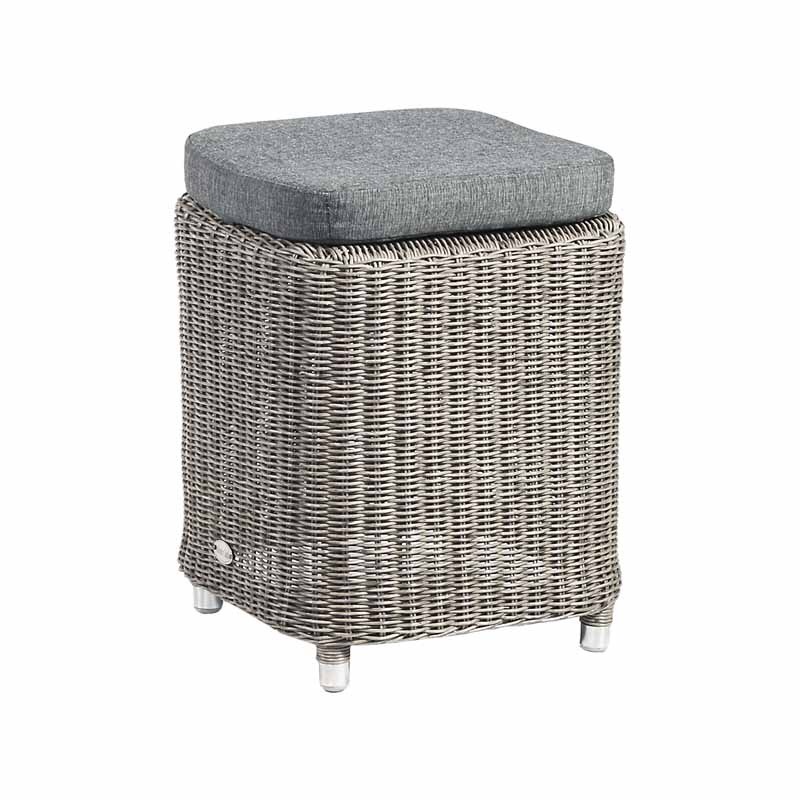 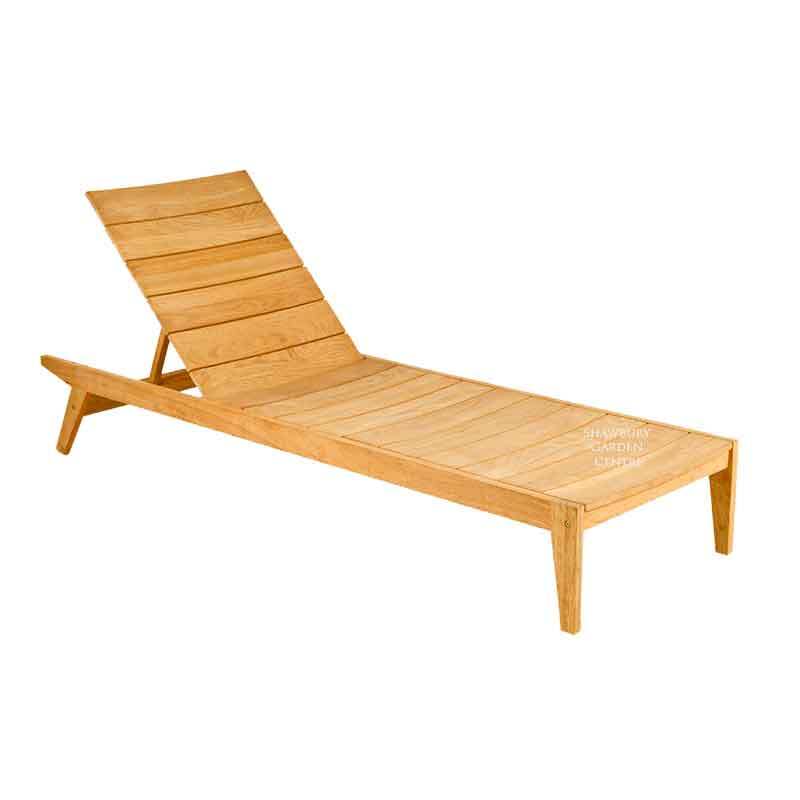 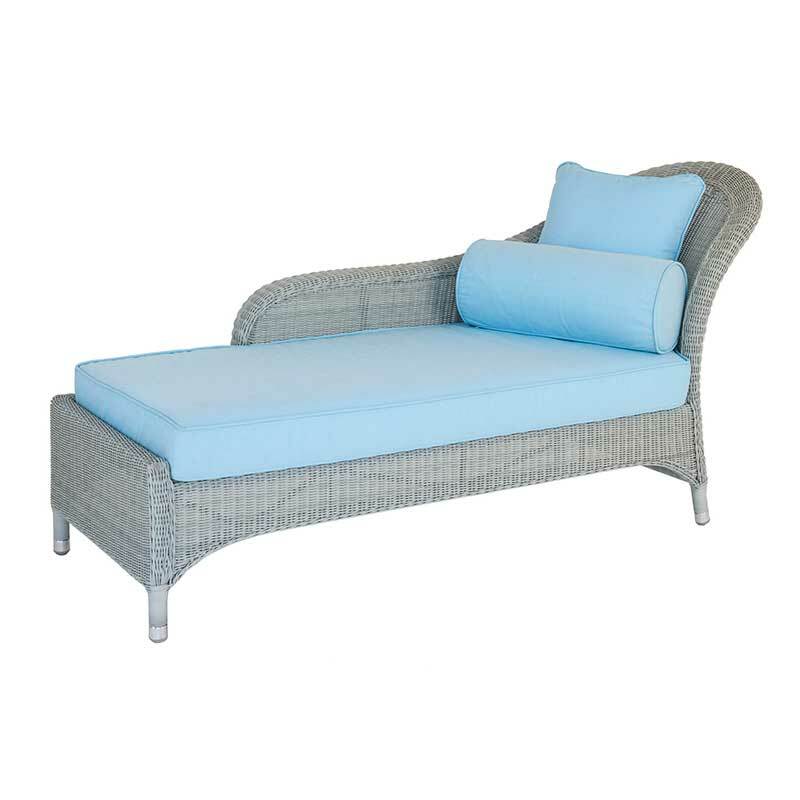 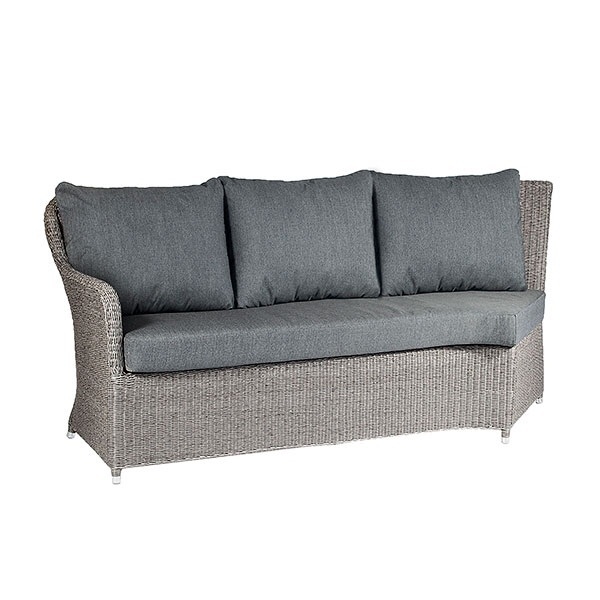 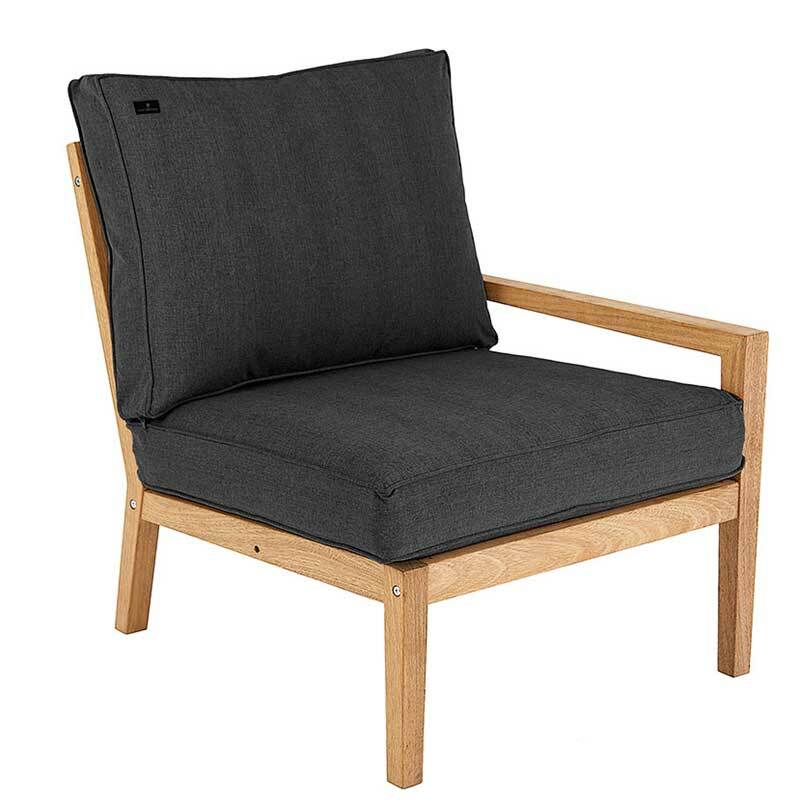 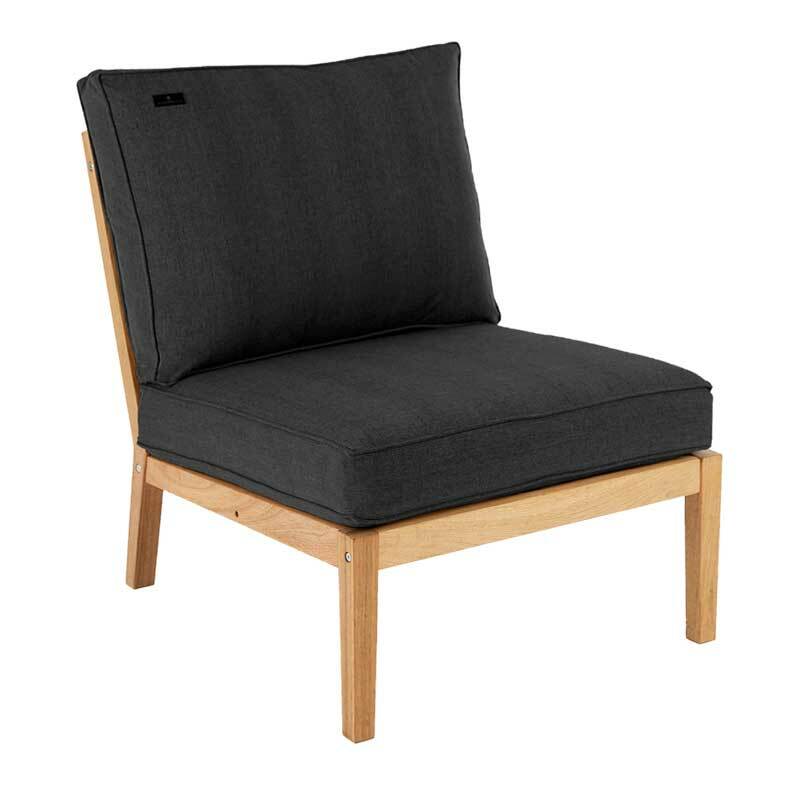 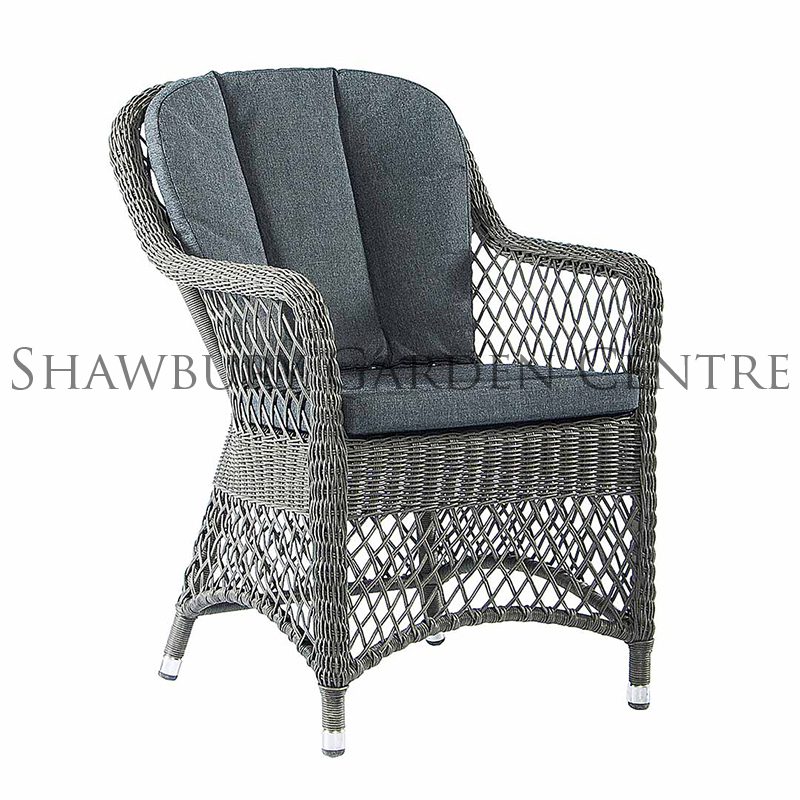 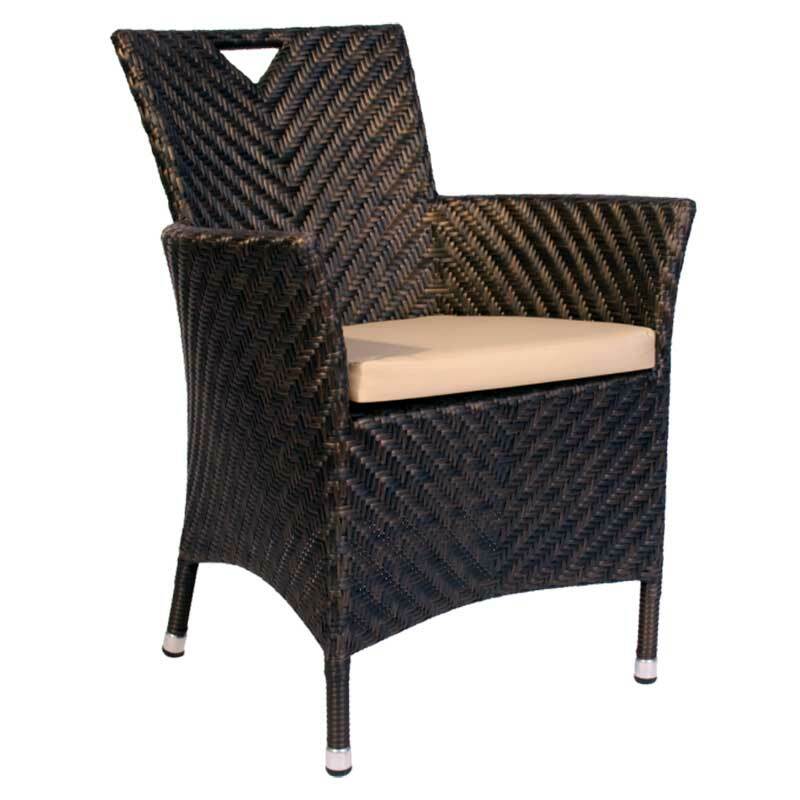 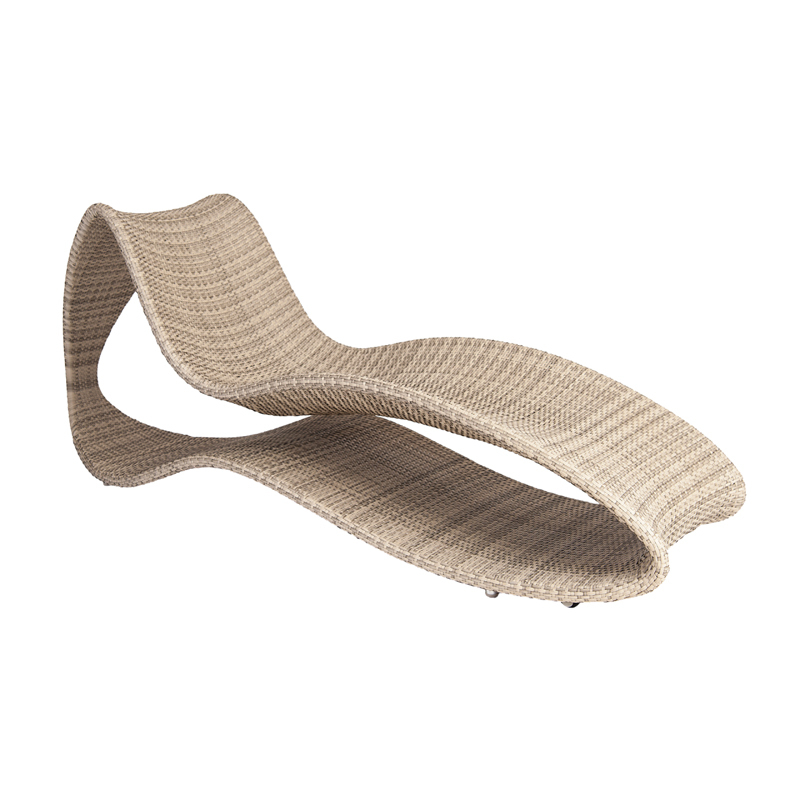 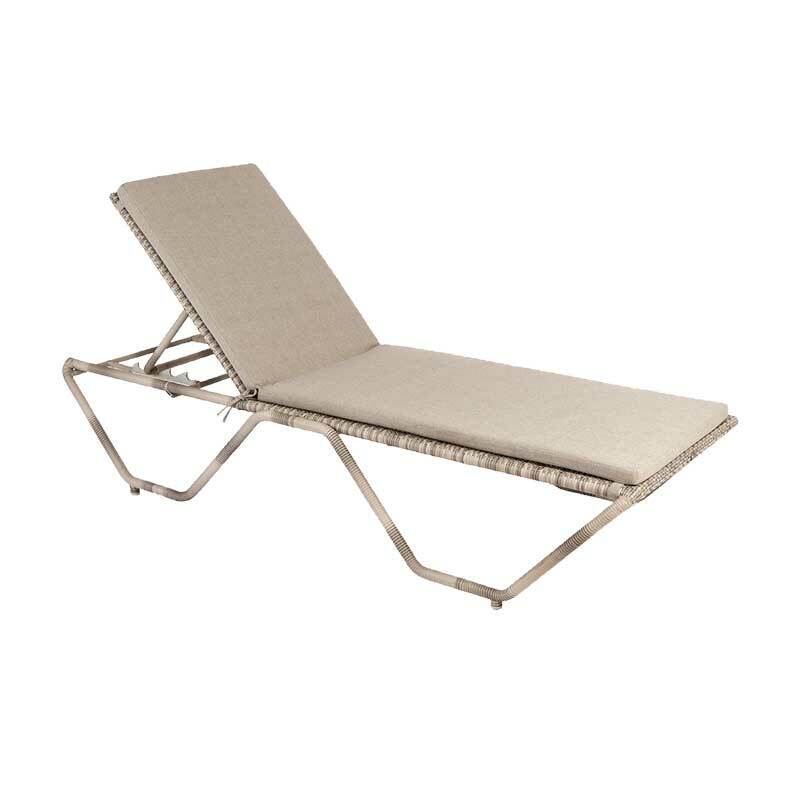 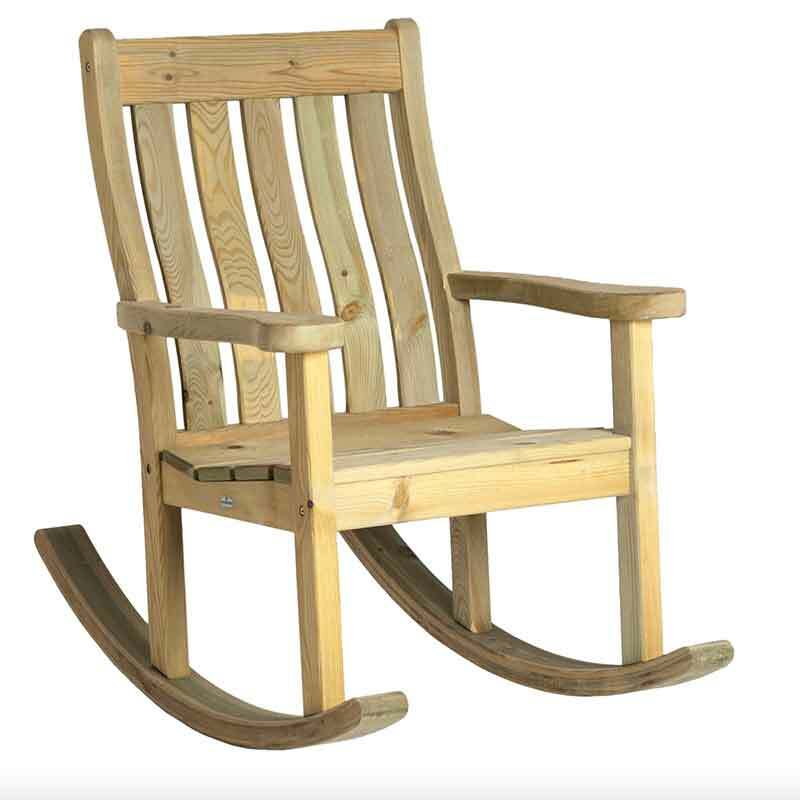 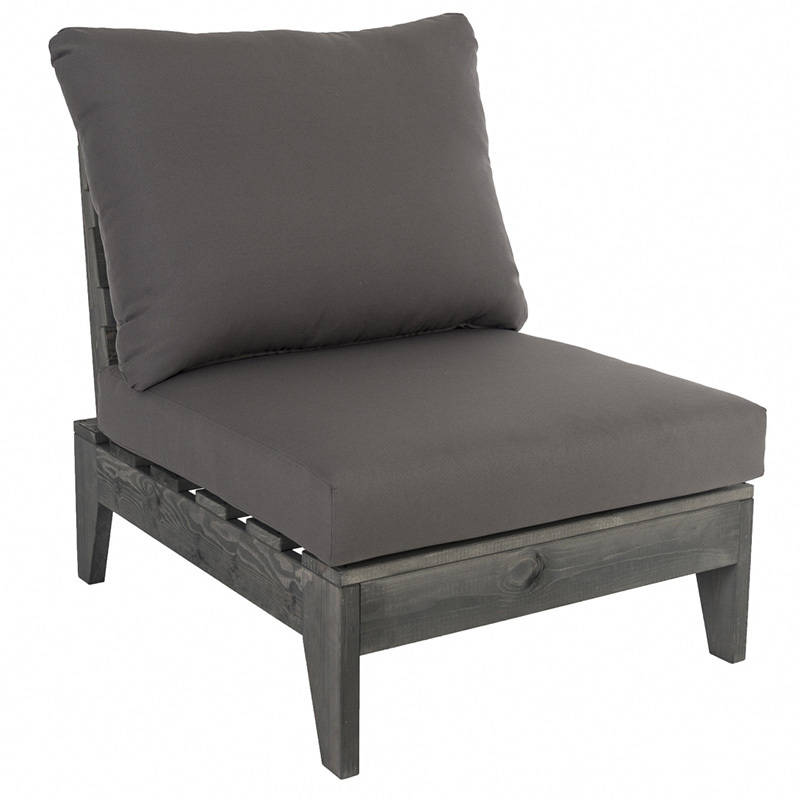 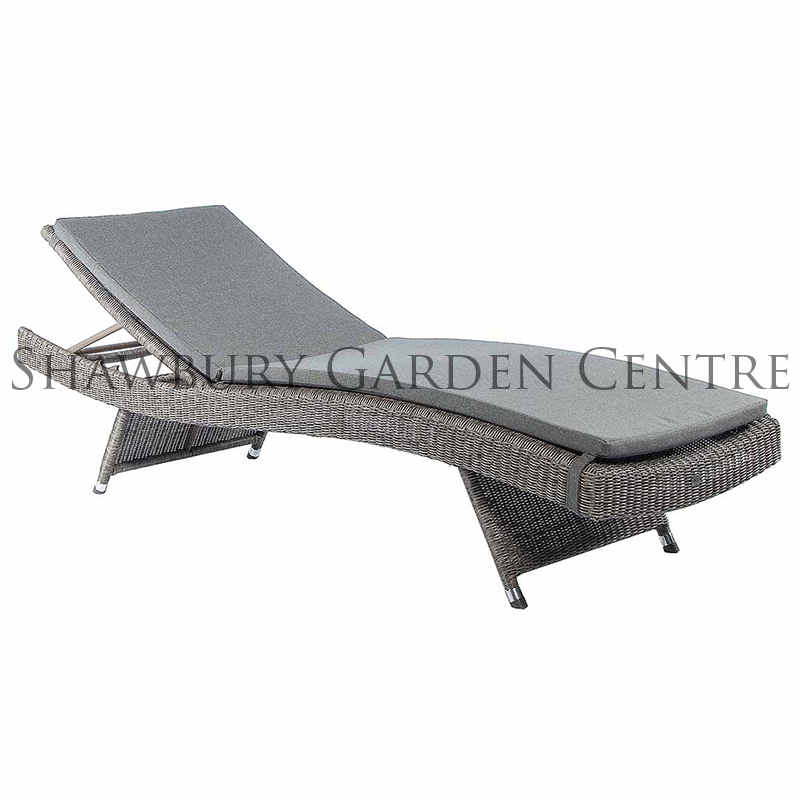 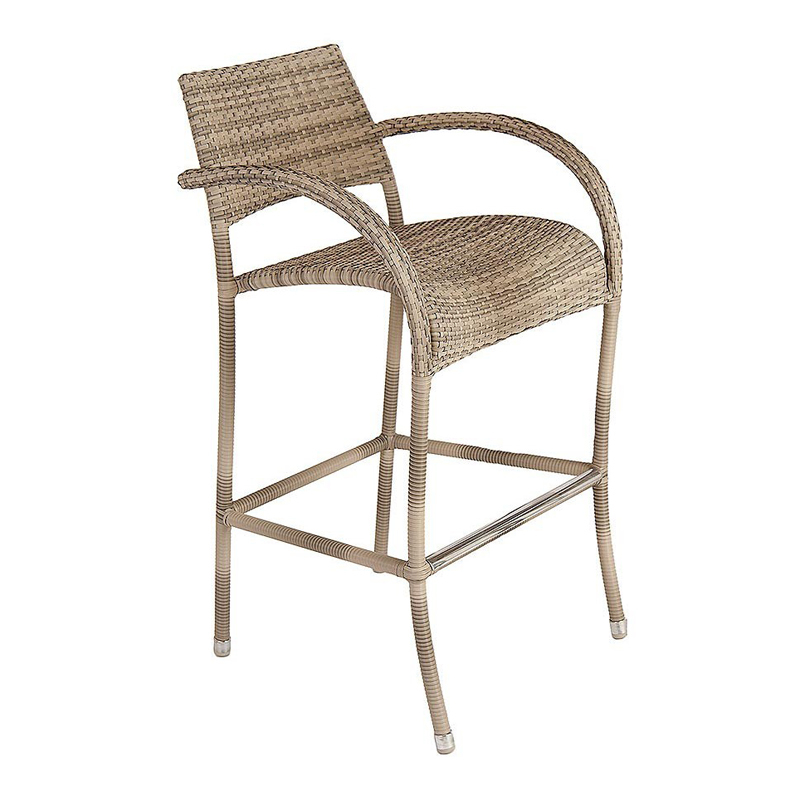 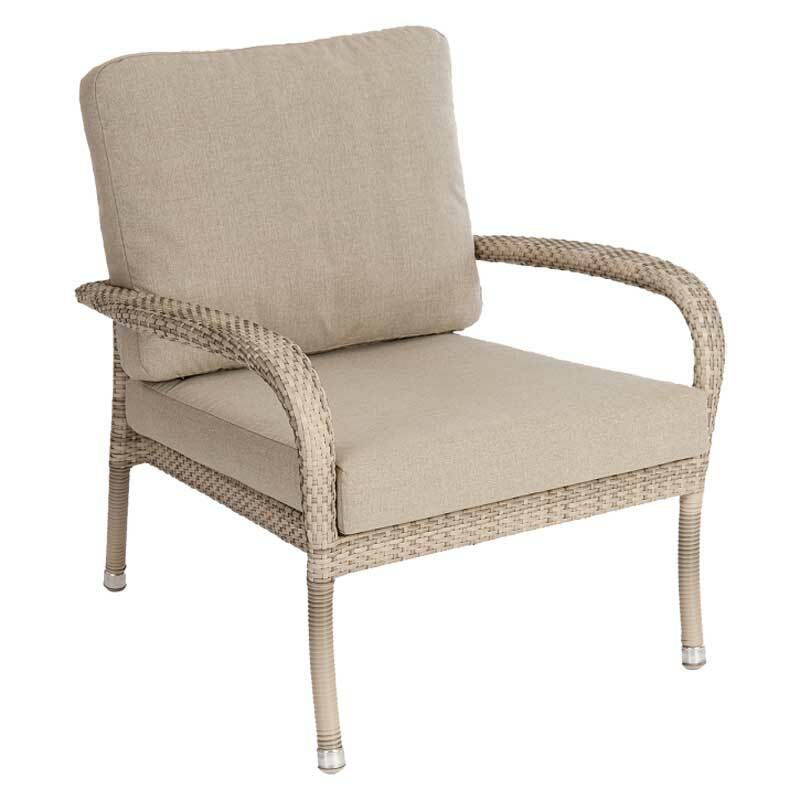 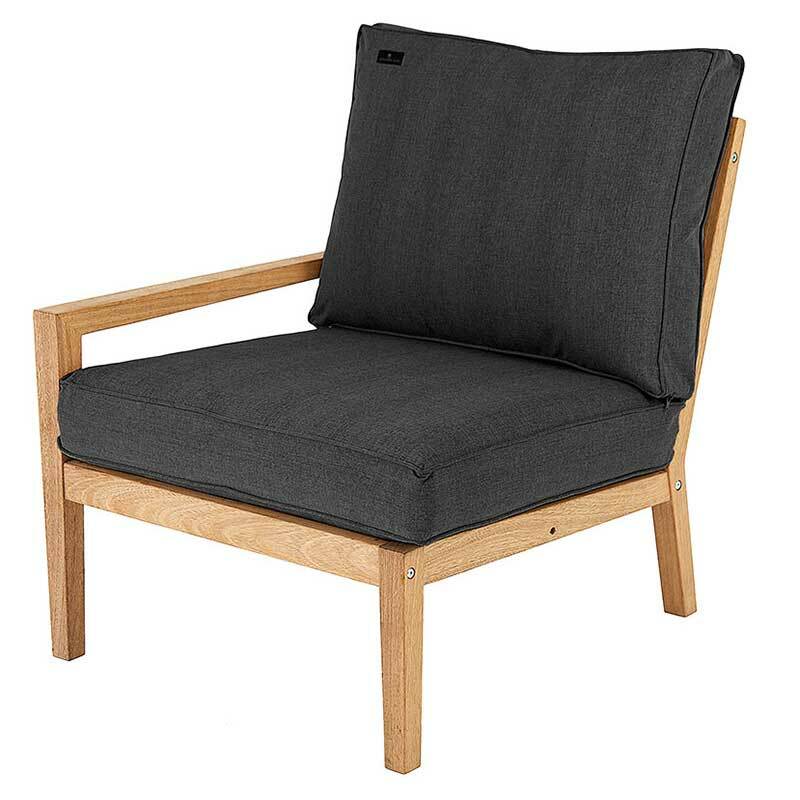 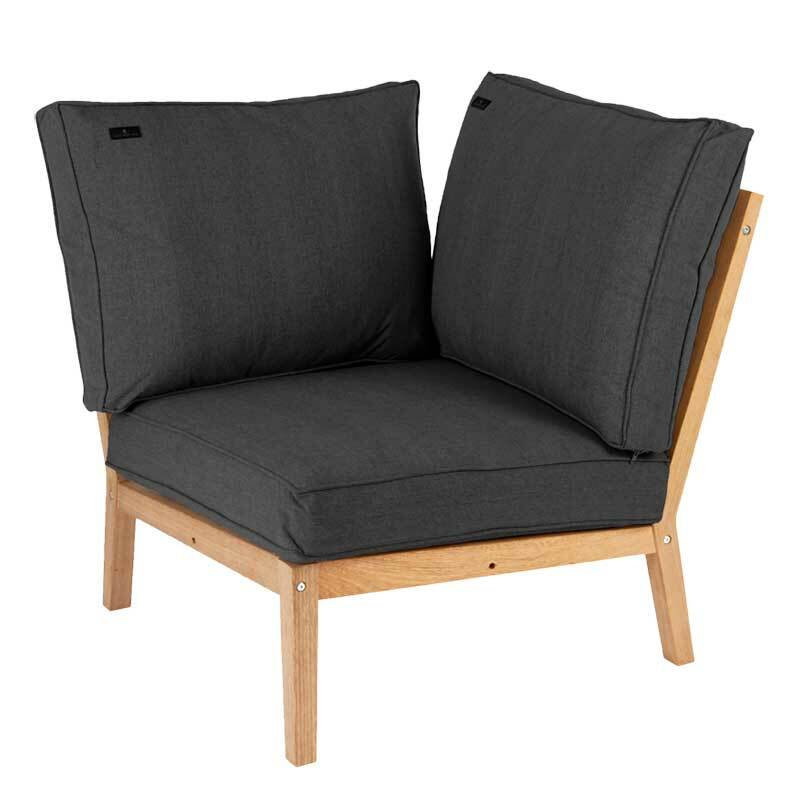 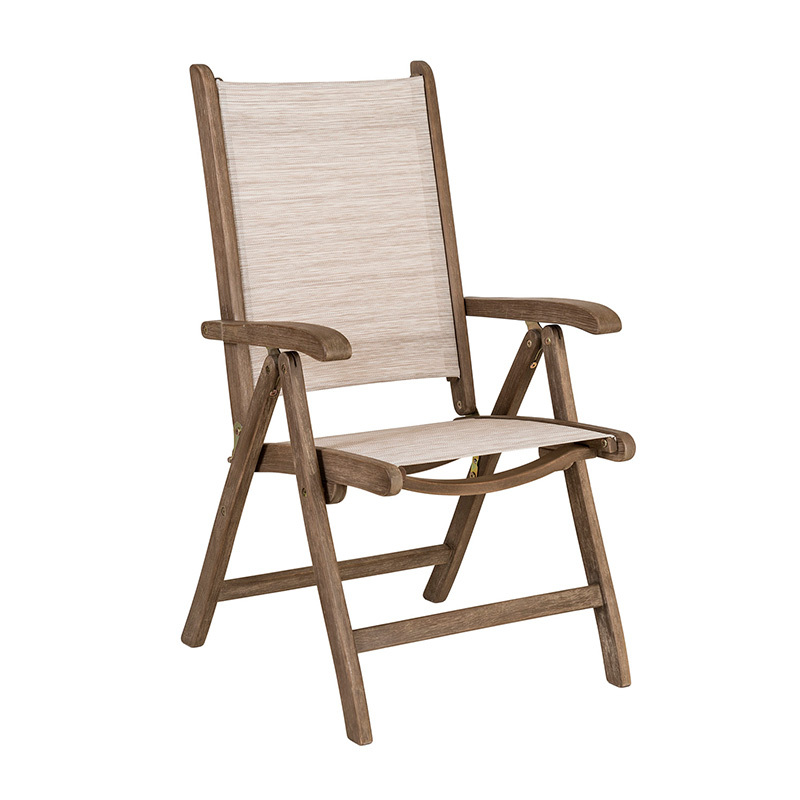 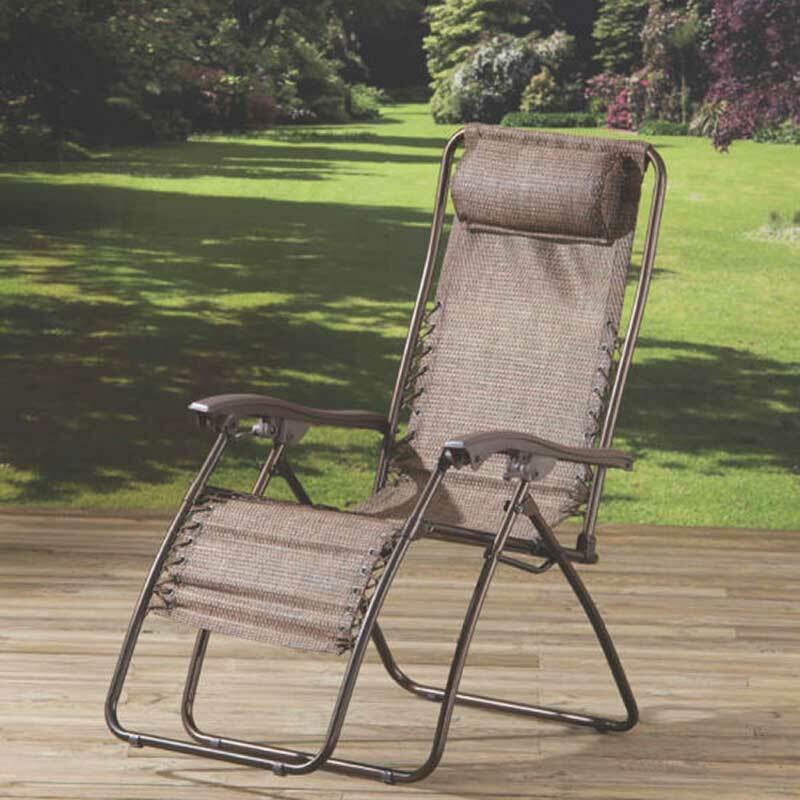 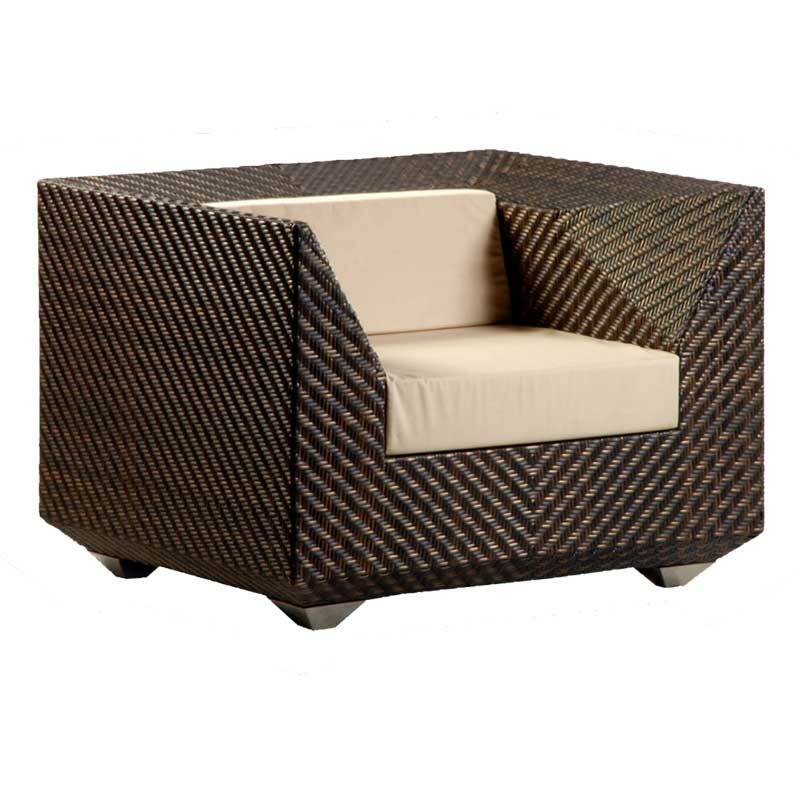 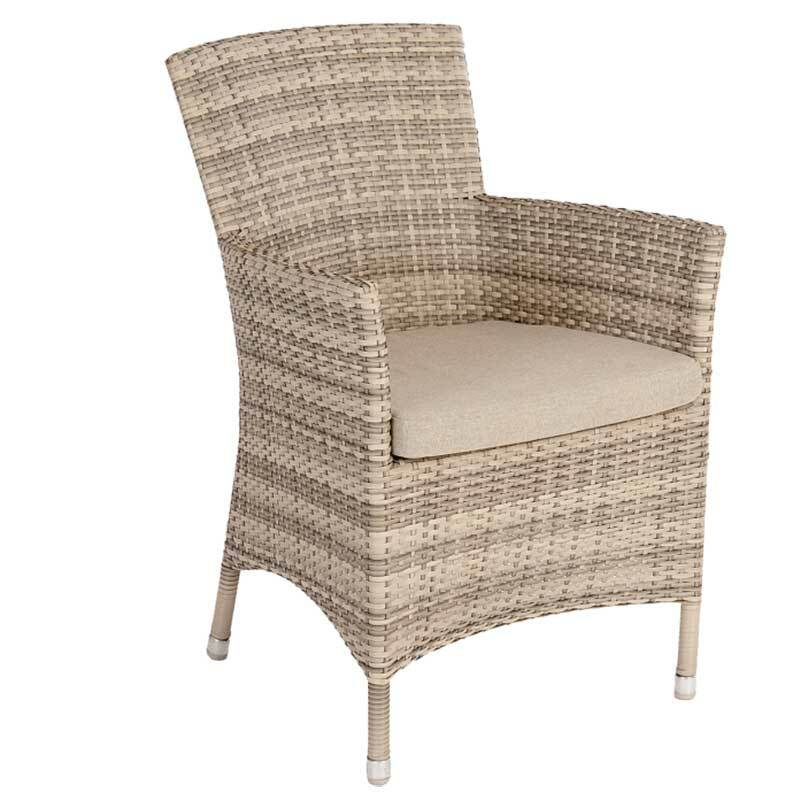 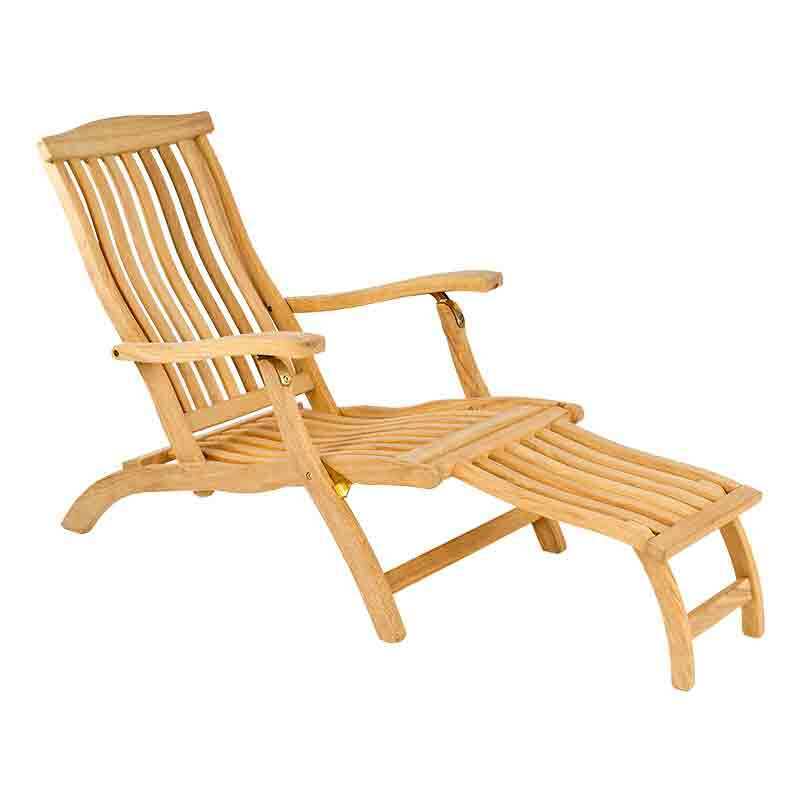 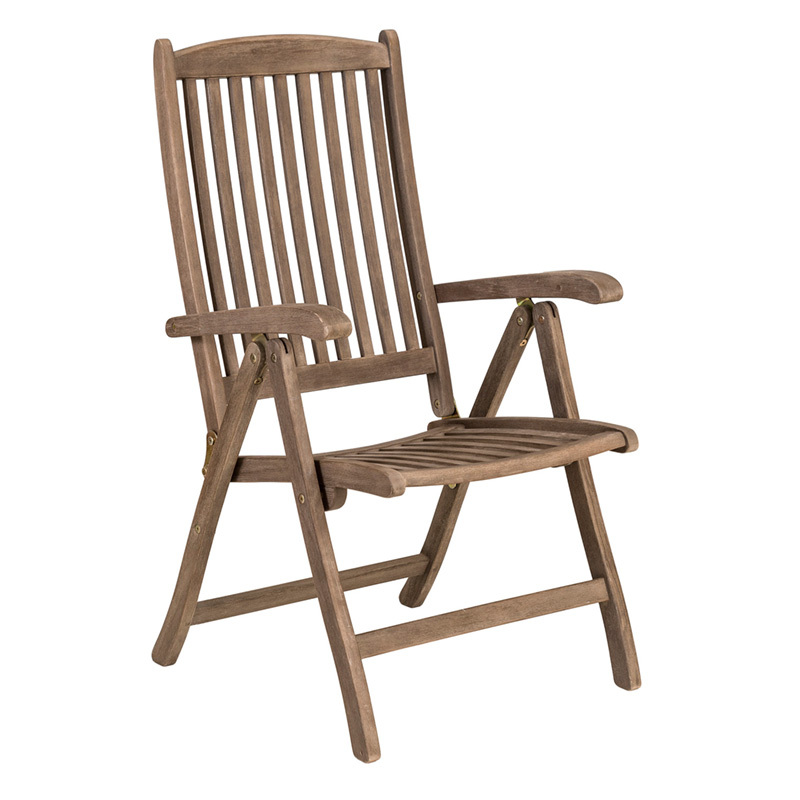 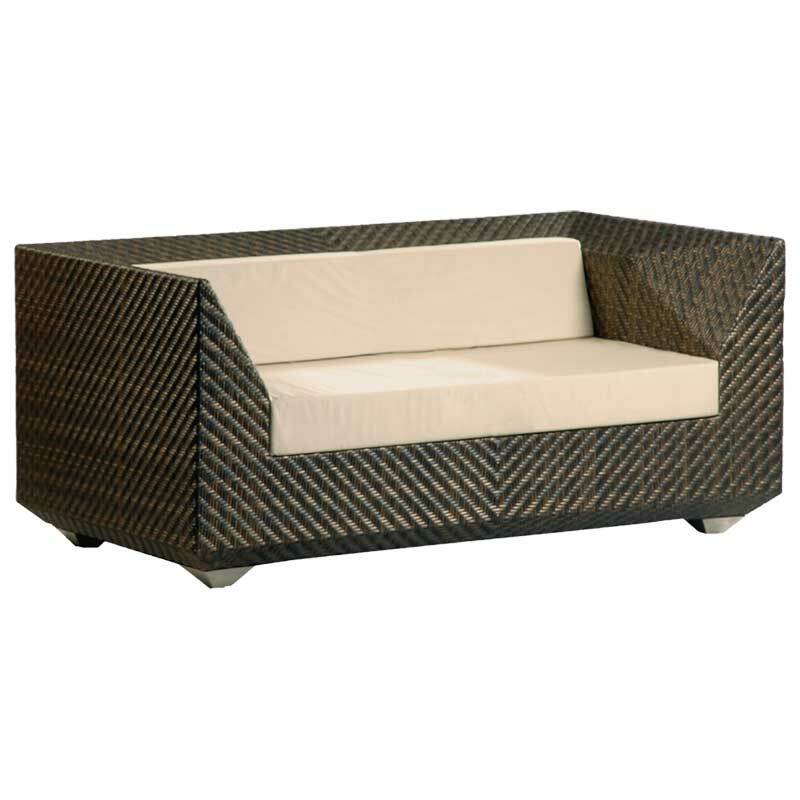 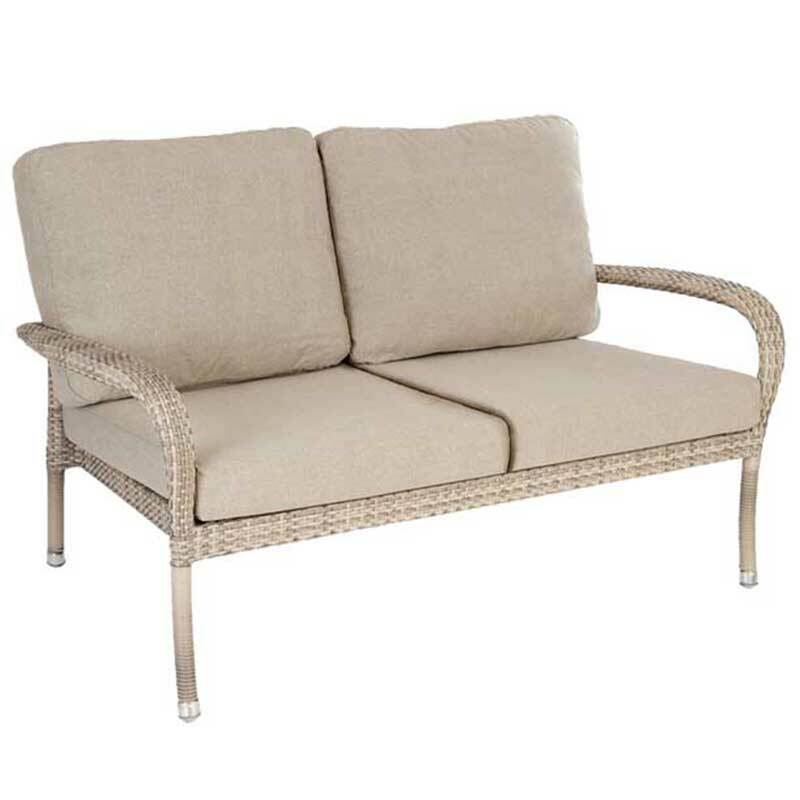 We sell garden chairs in a range of styles and finishes that work as furniture in their own right such as our reclining chairs or as part of garden dining sets for alfresco eating.